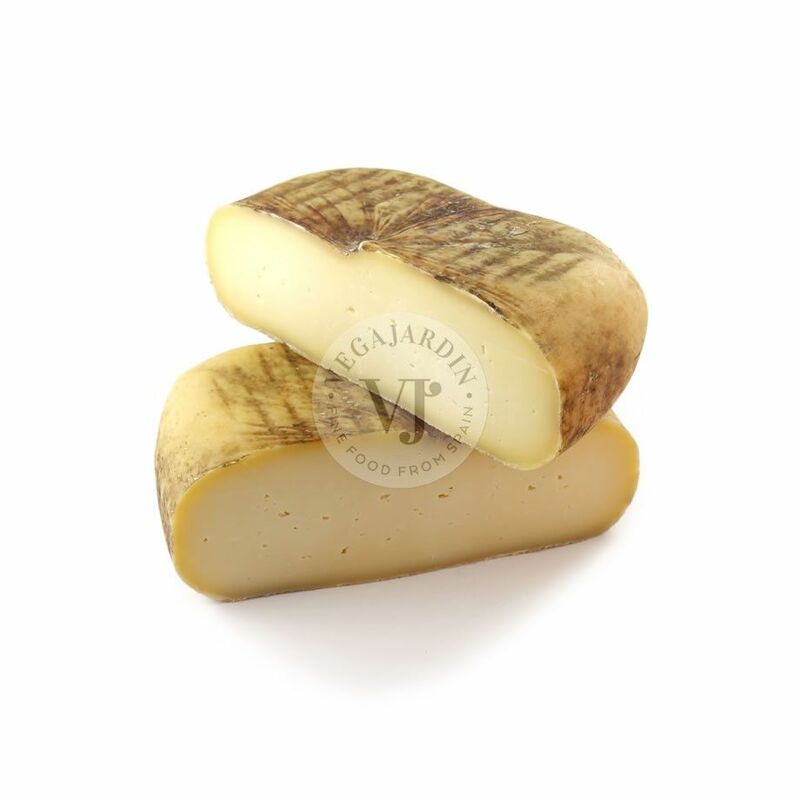 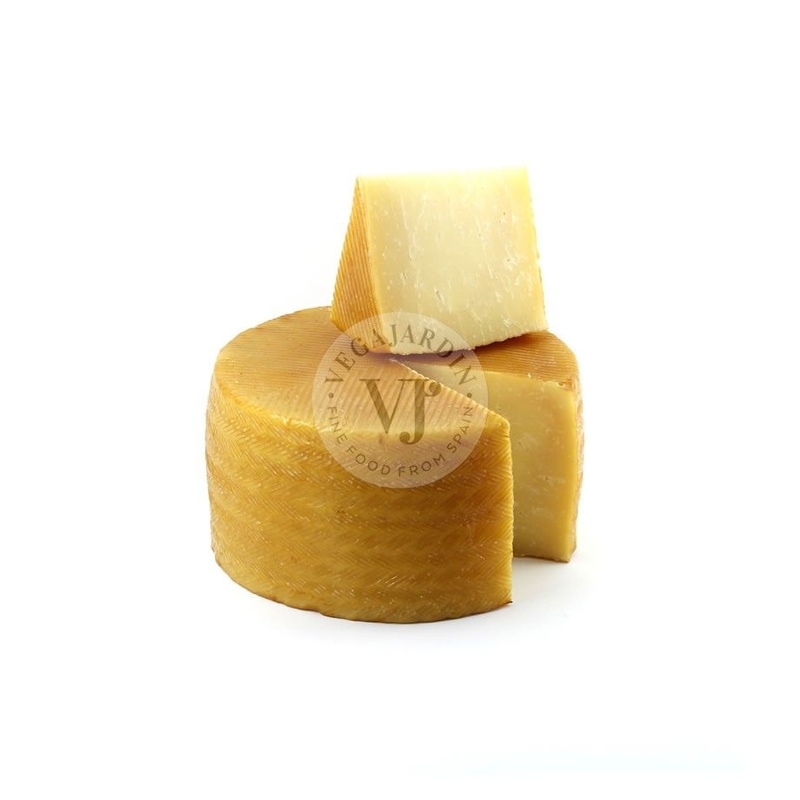 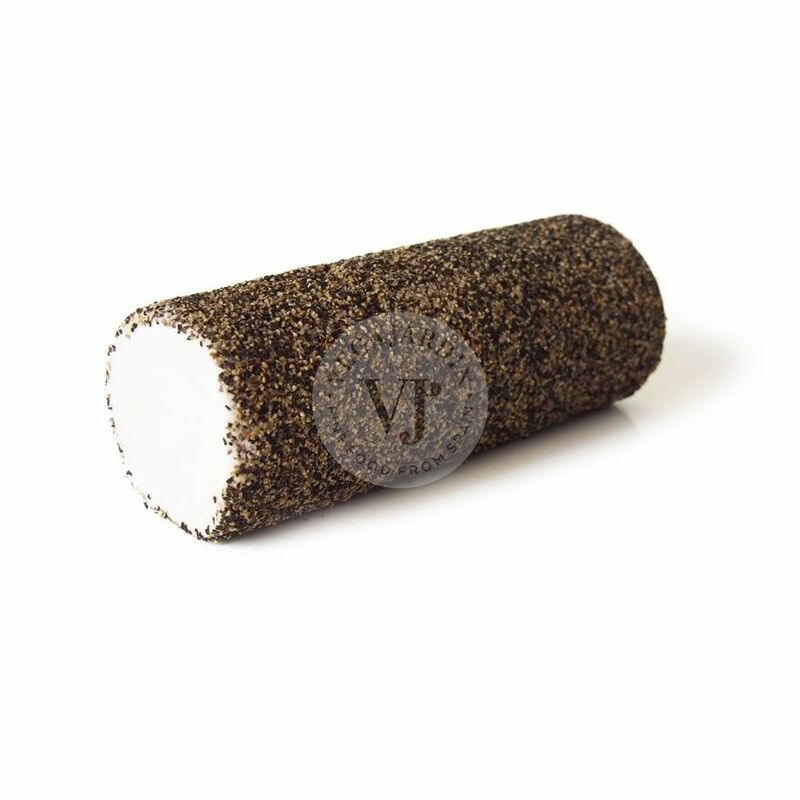 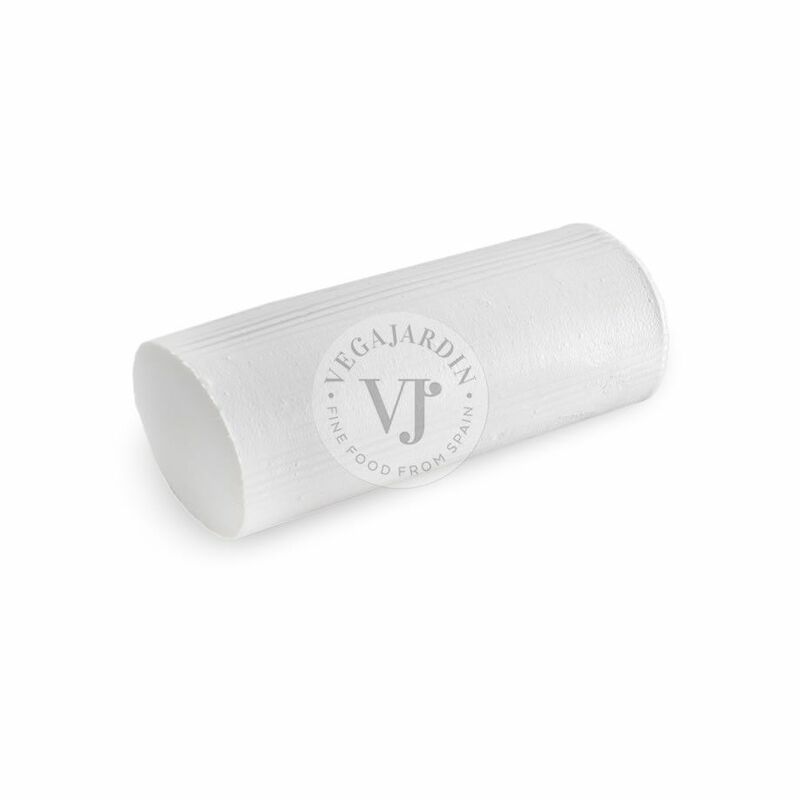 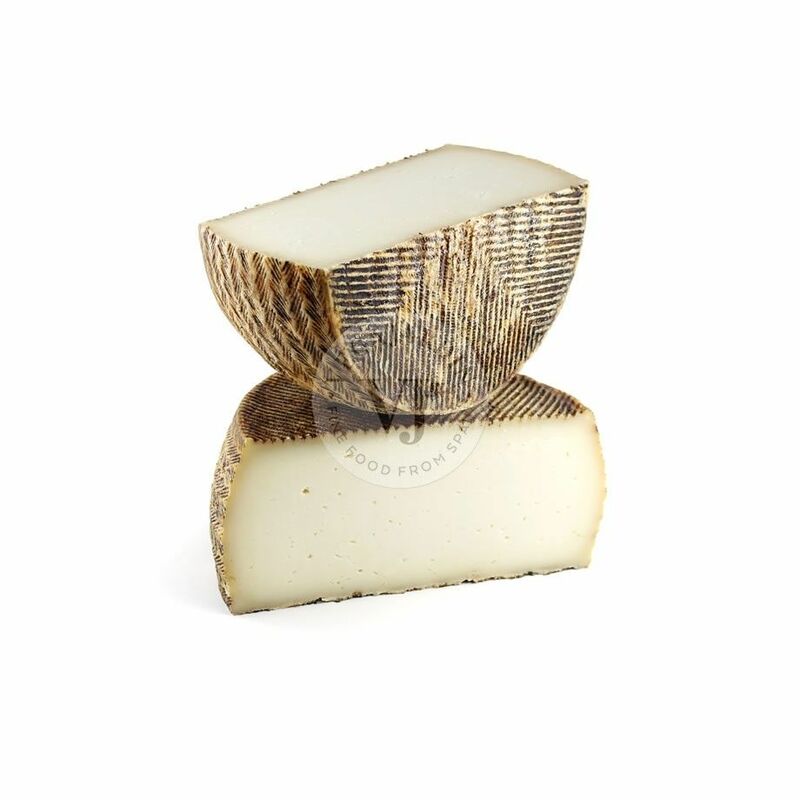 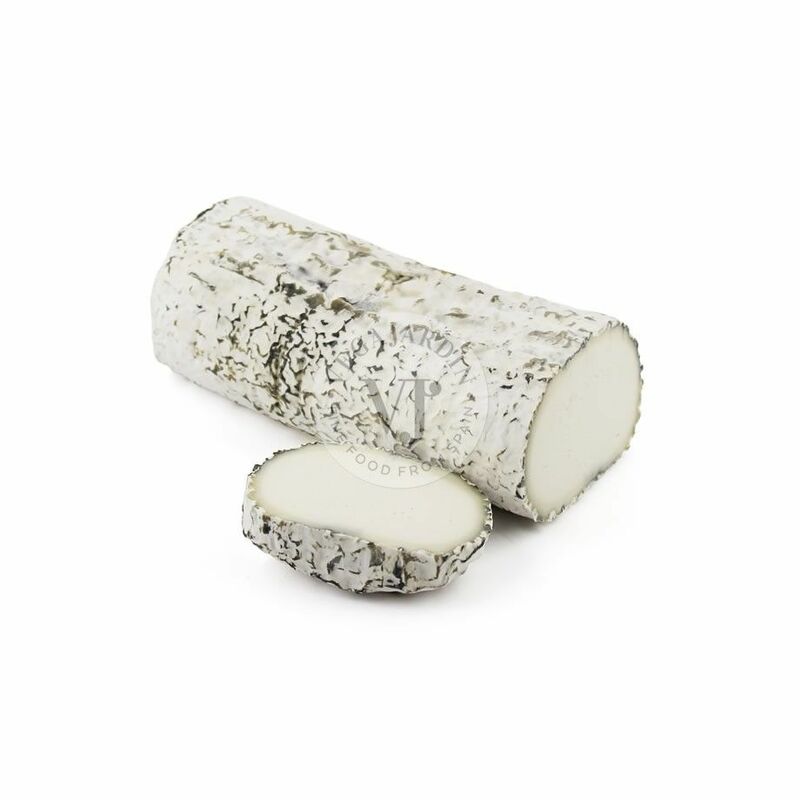 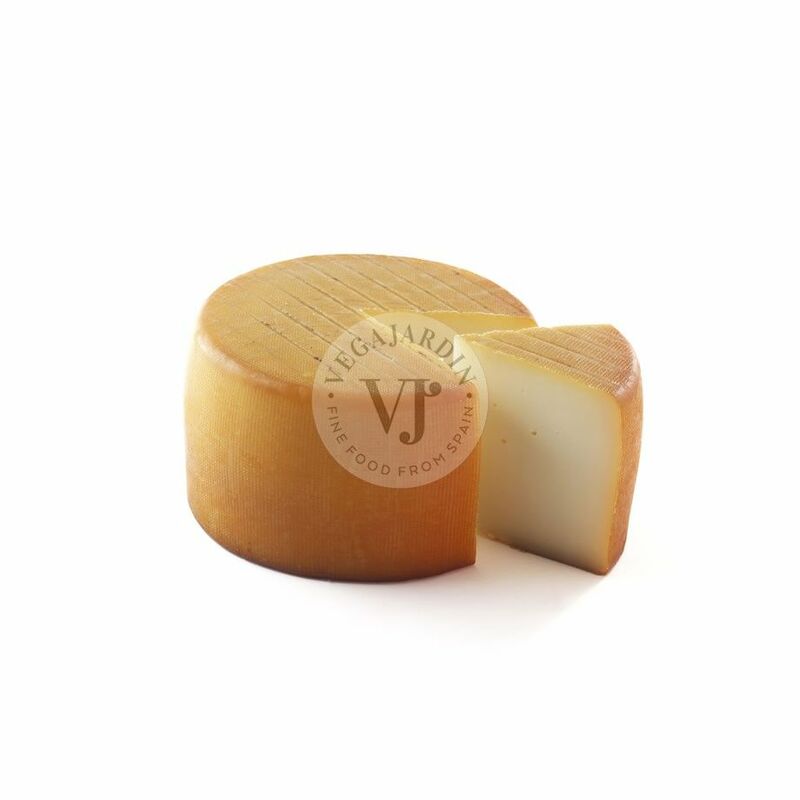 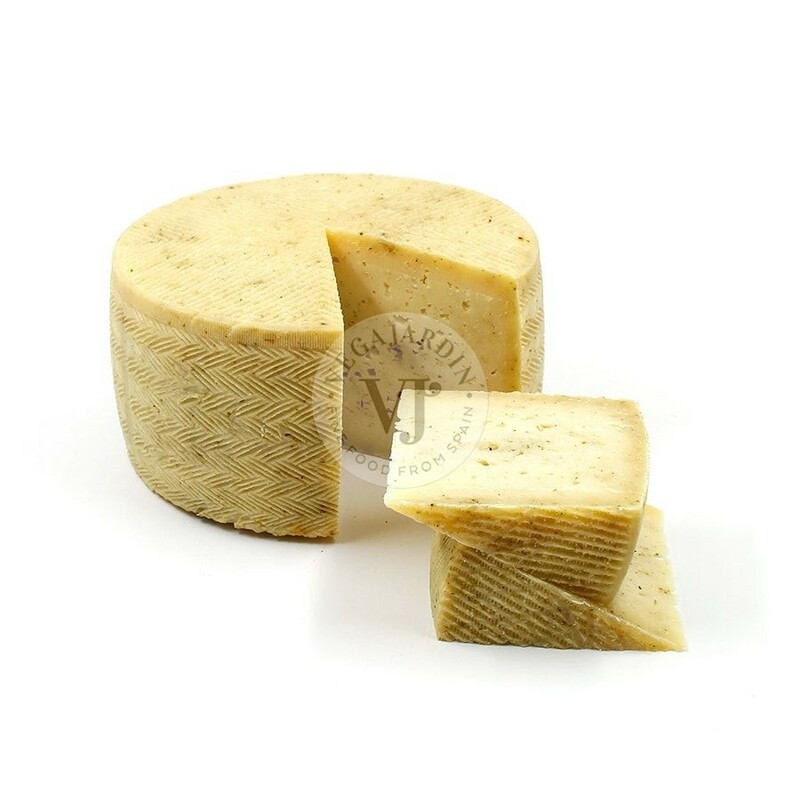 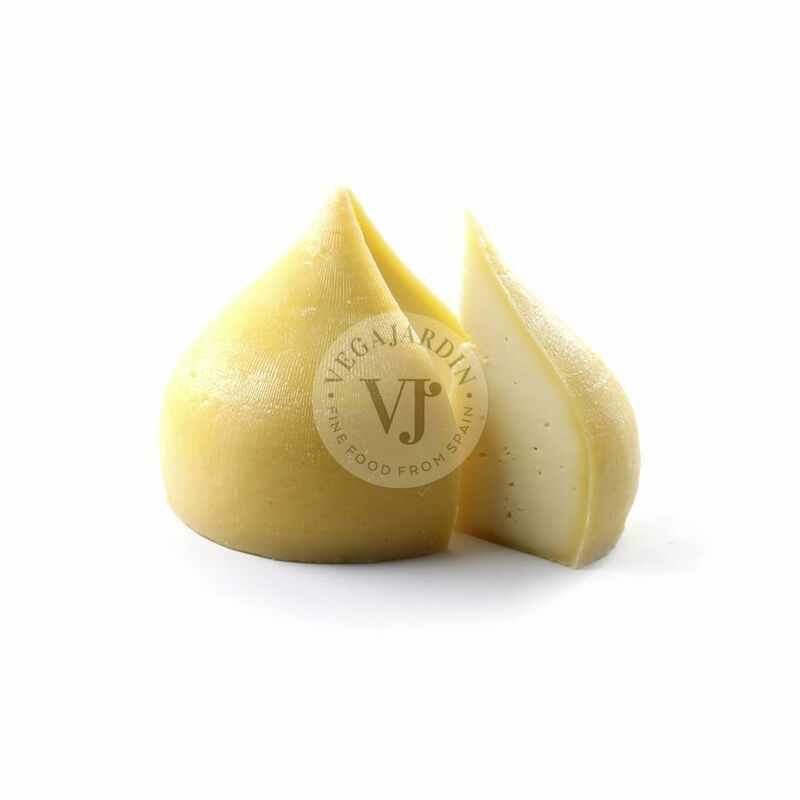 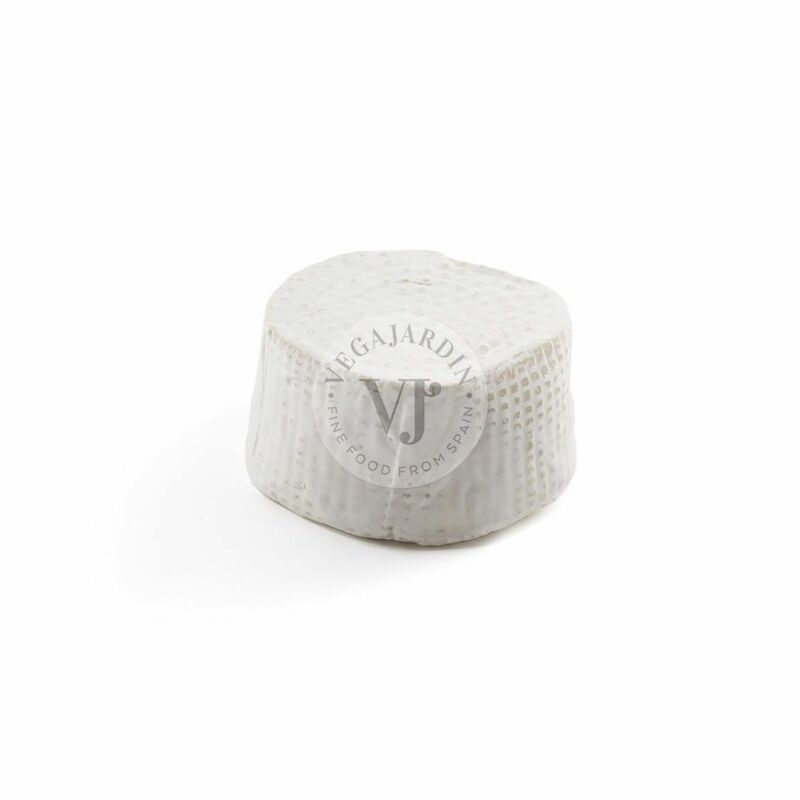 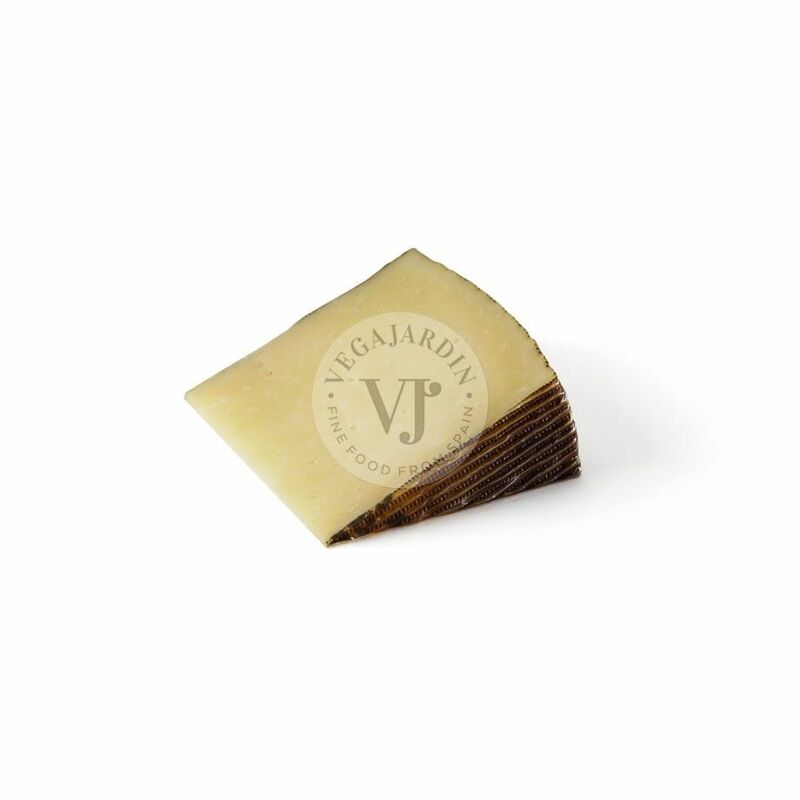 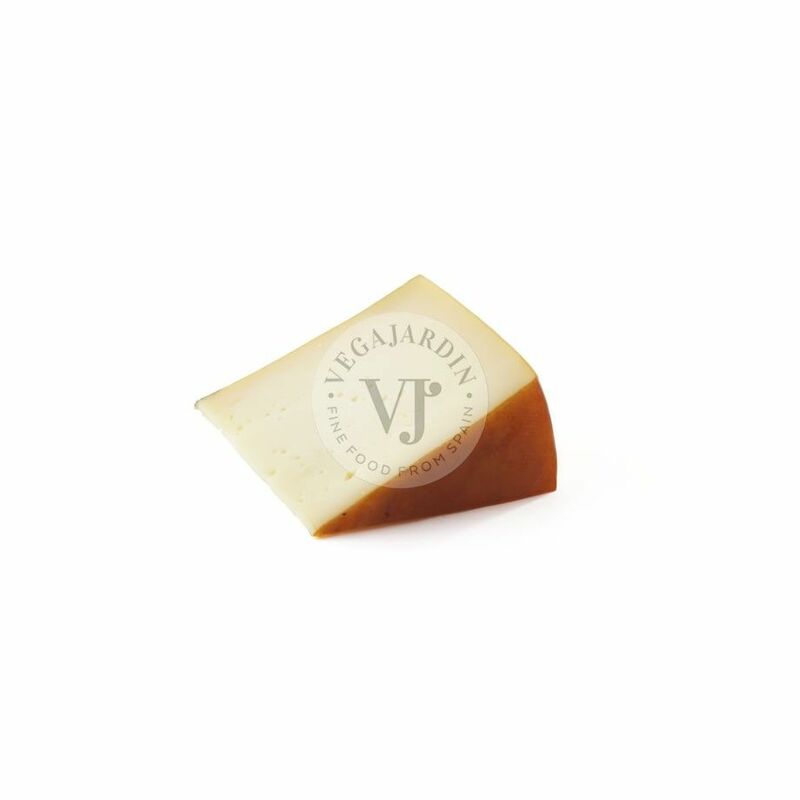 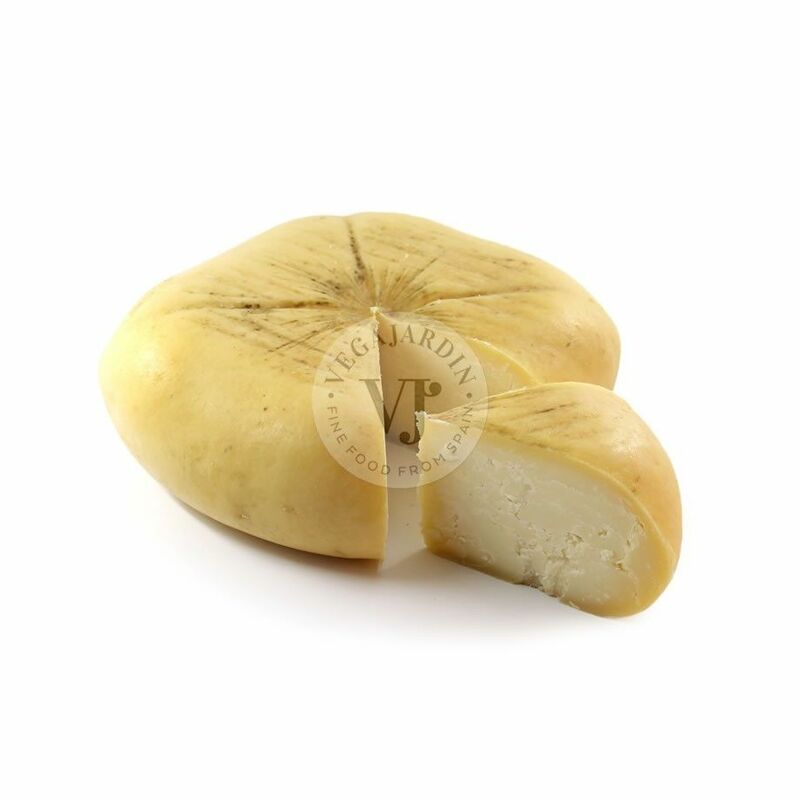 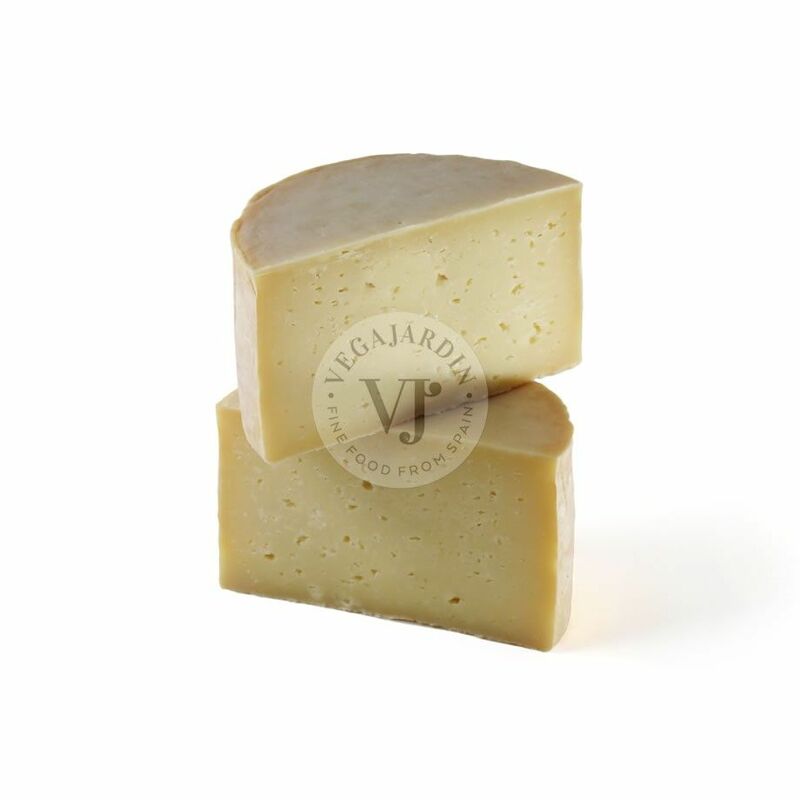 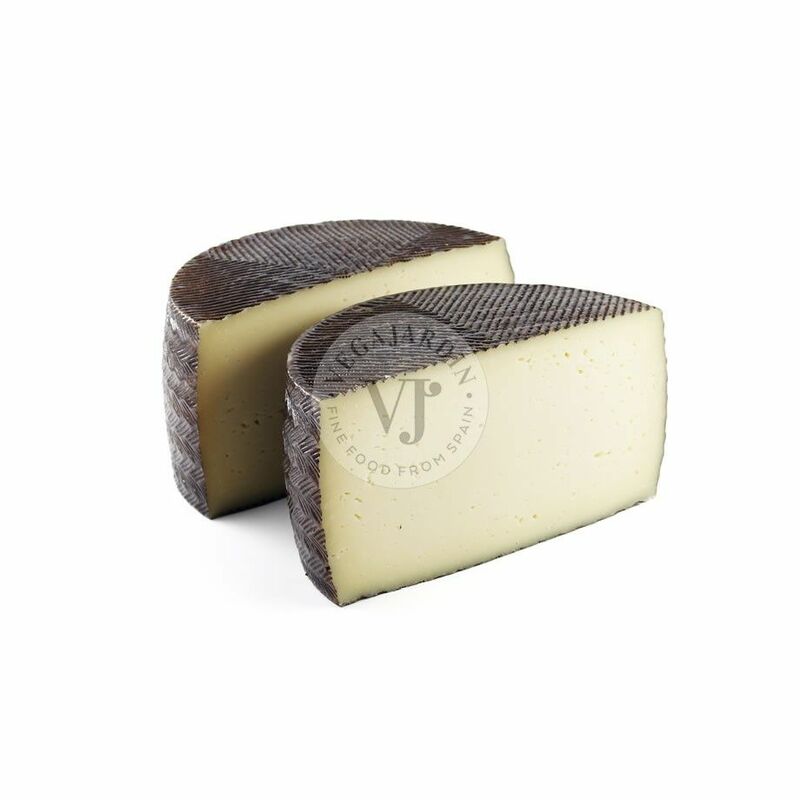 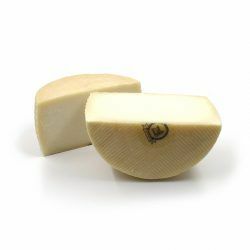 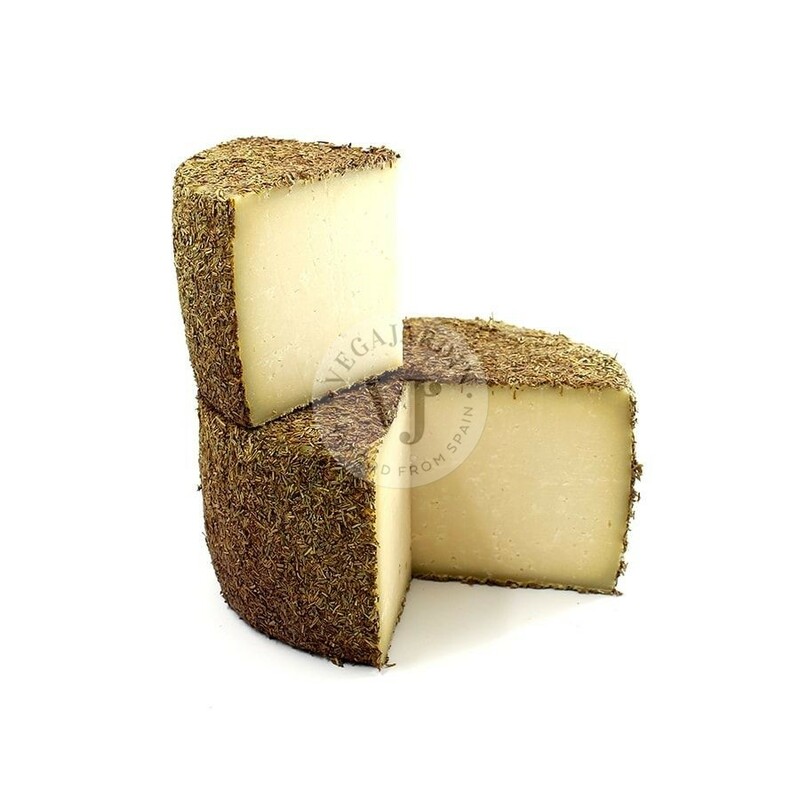 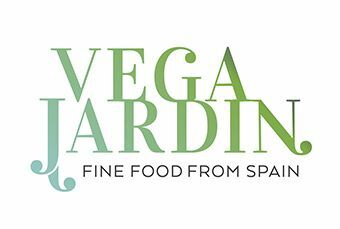 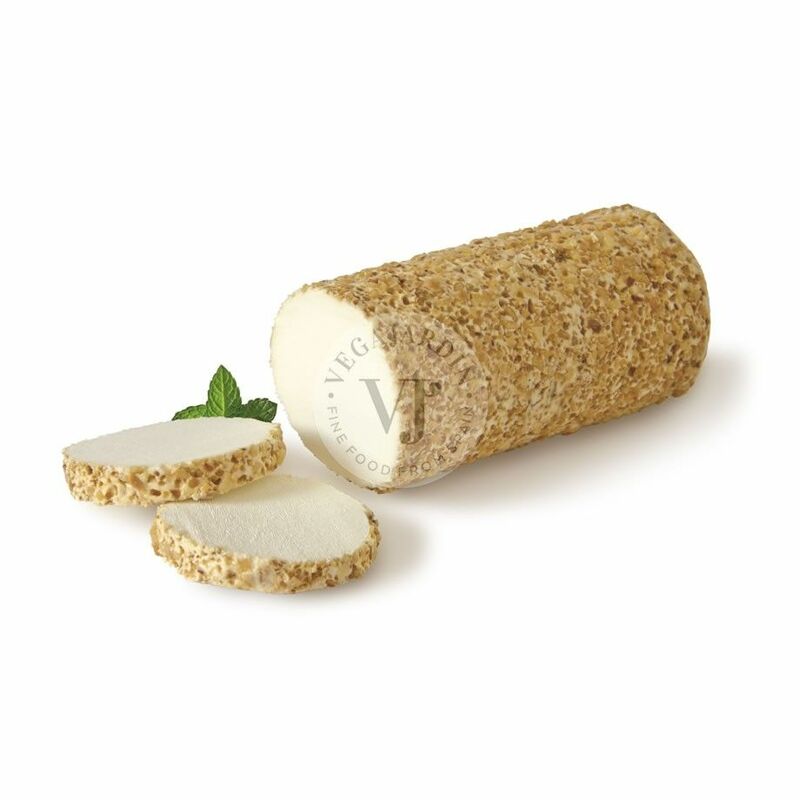 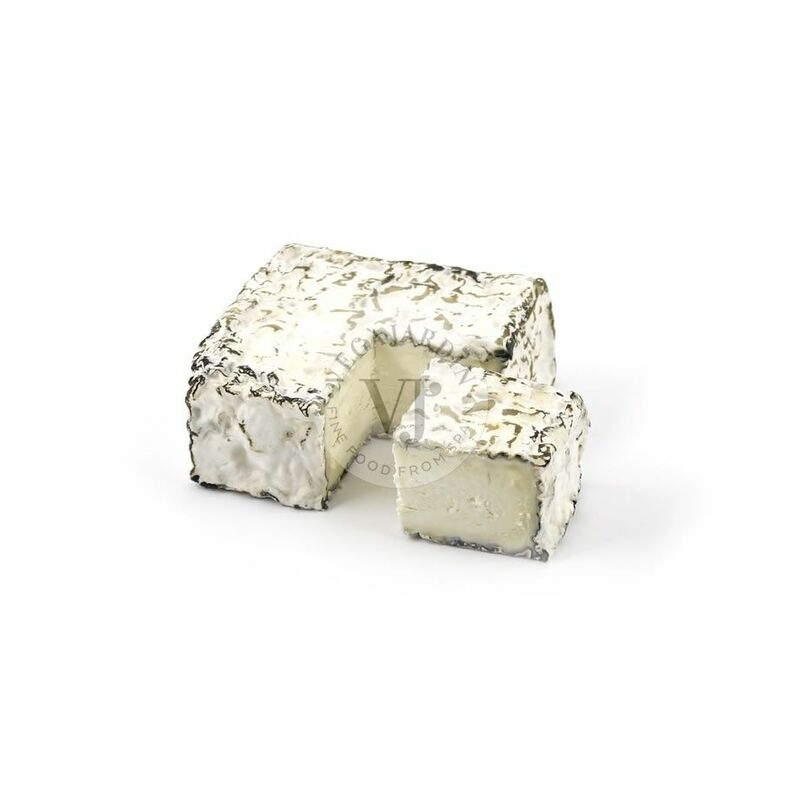 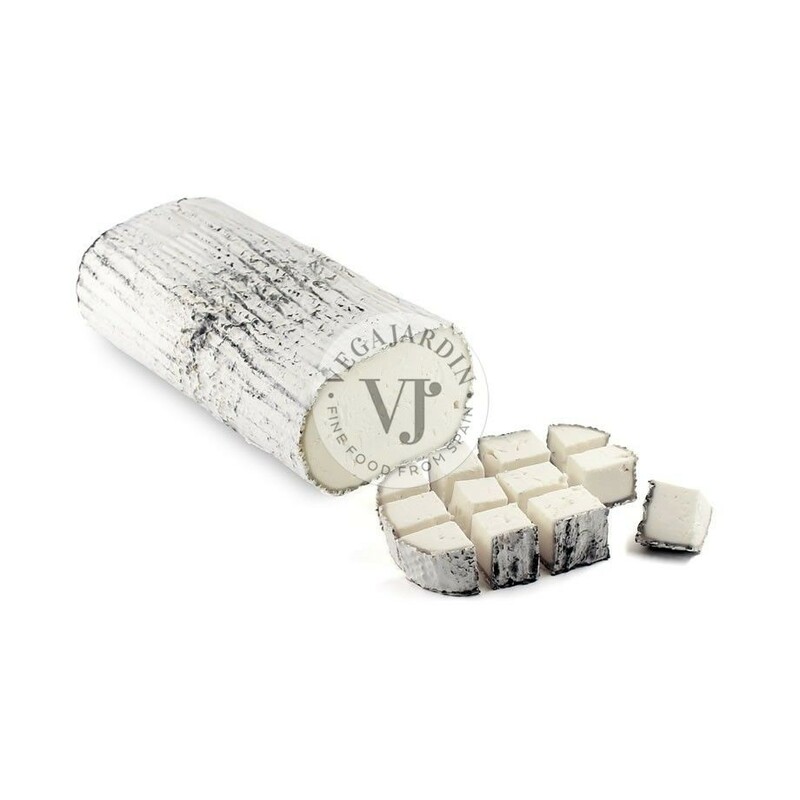 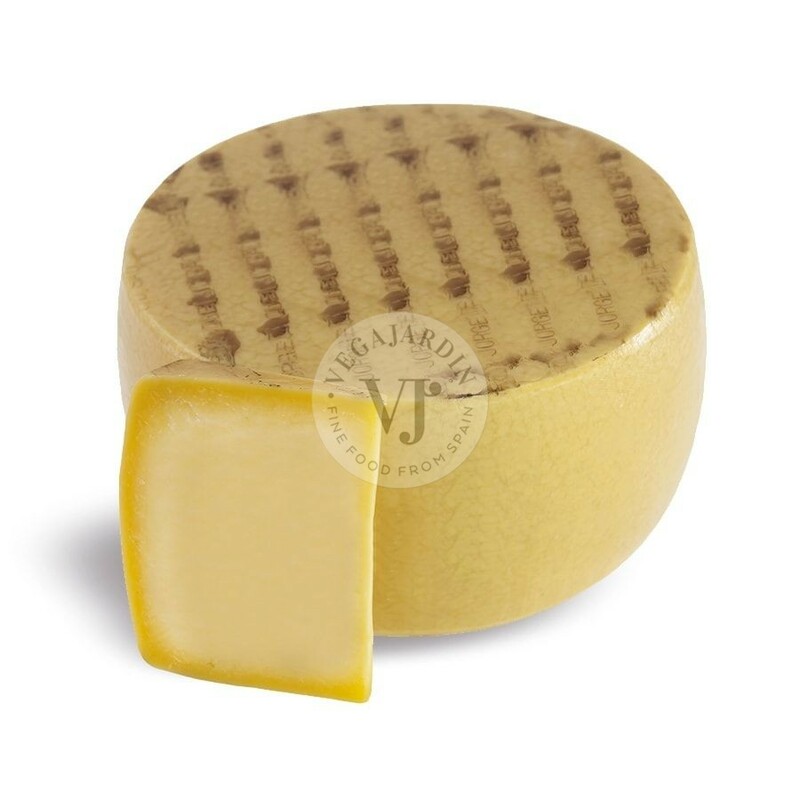 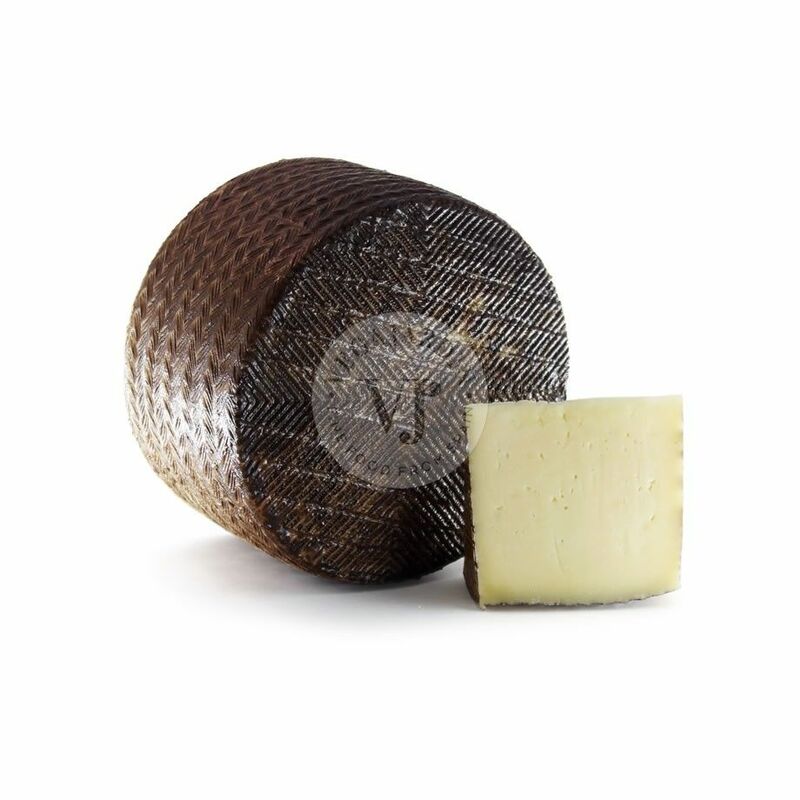 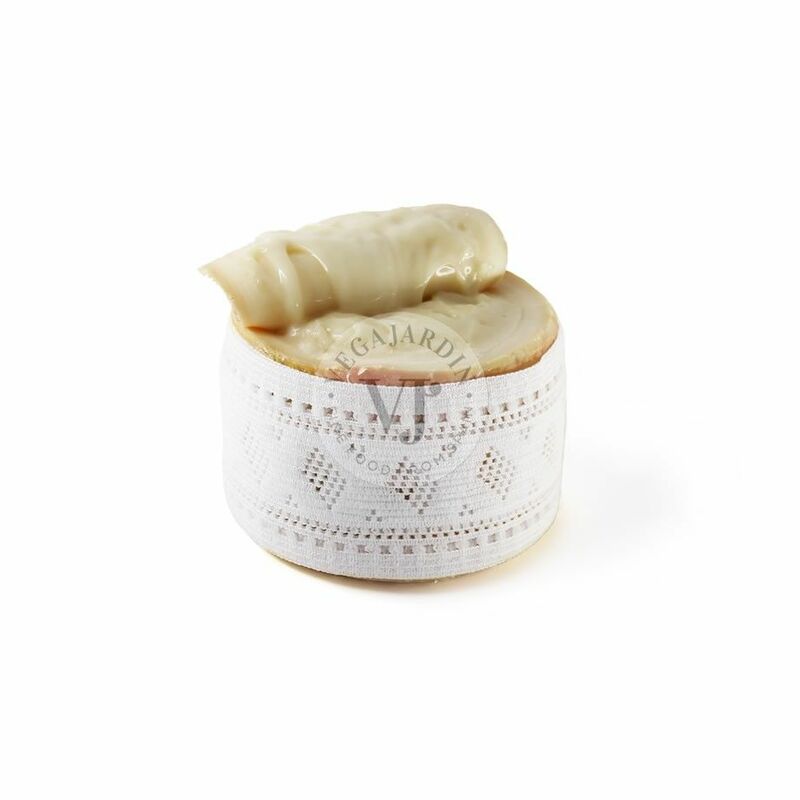 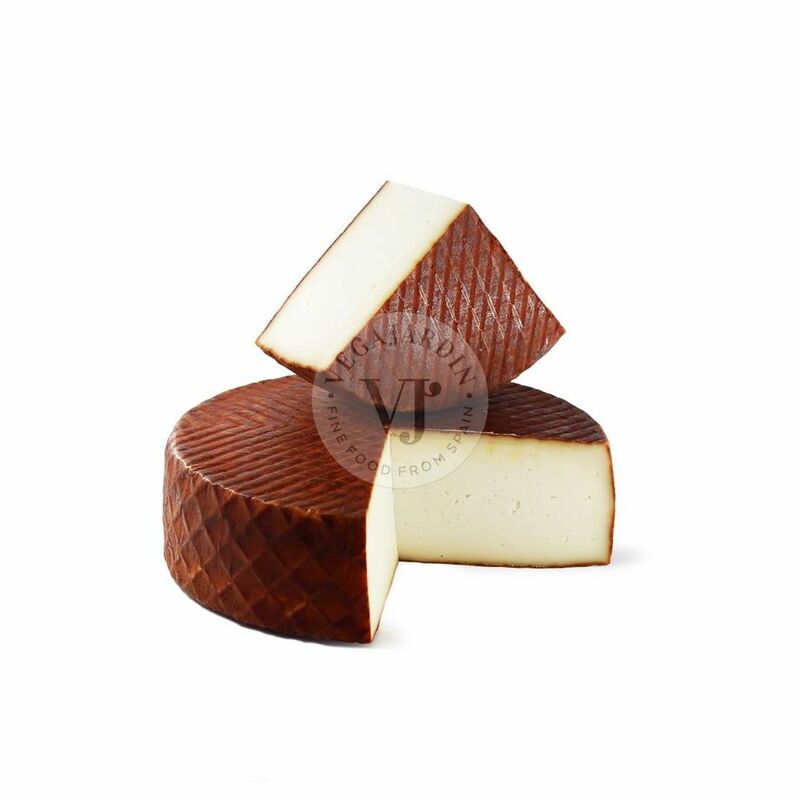 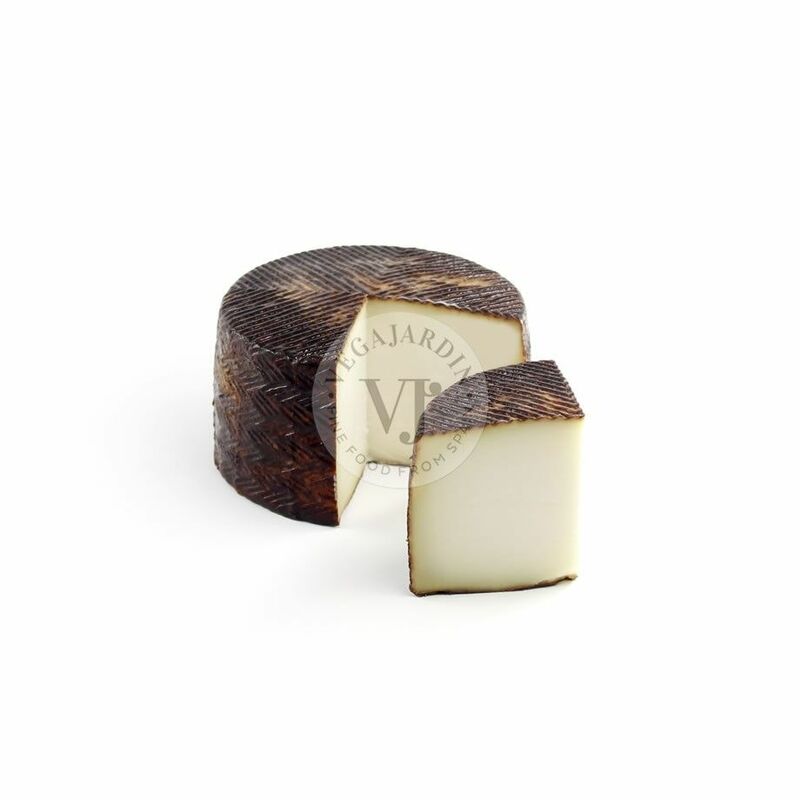 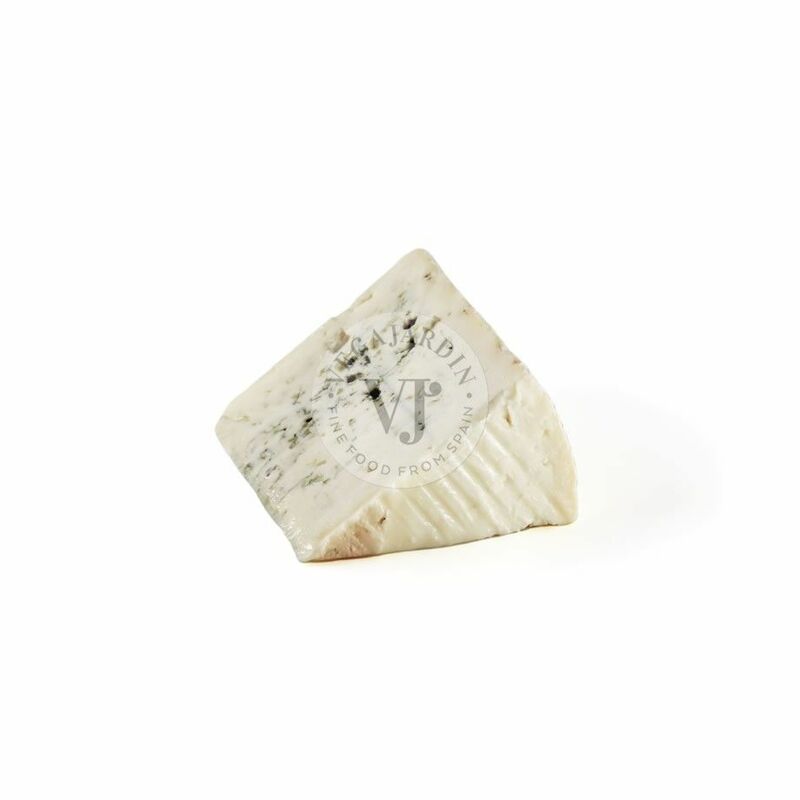 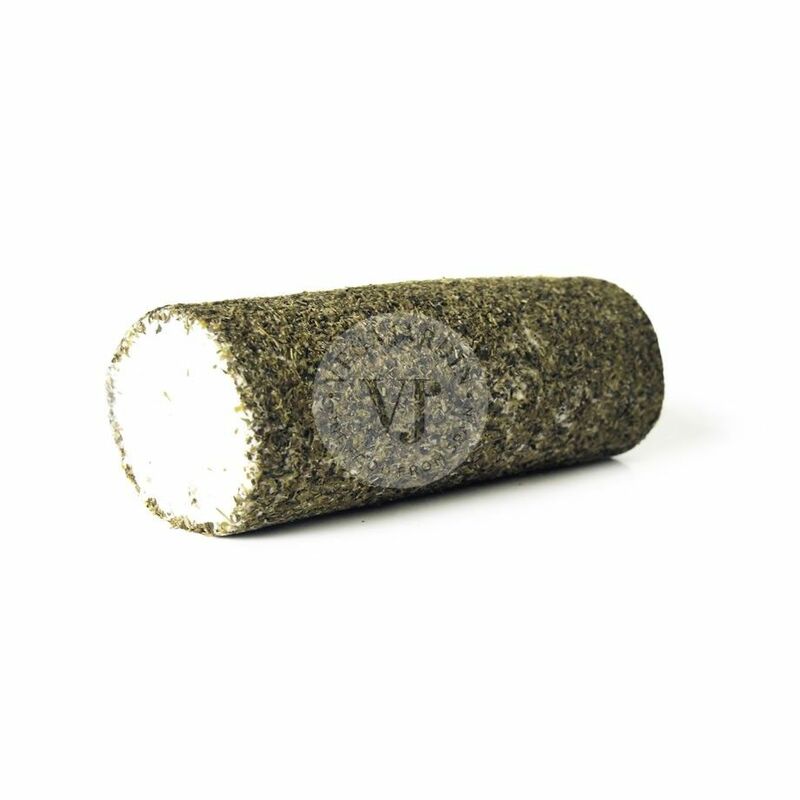 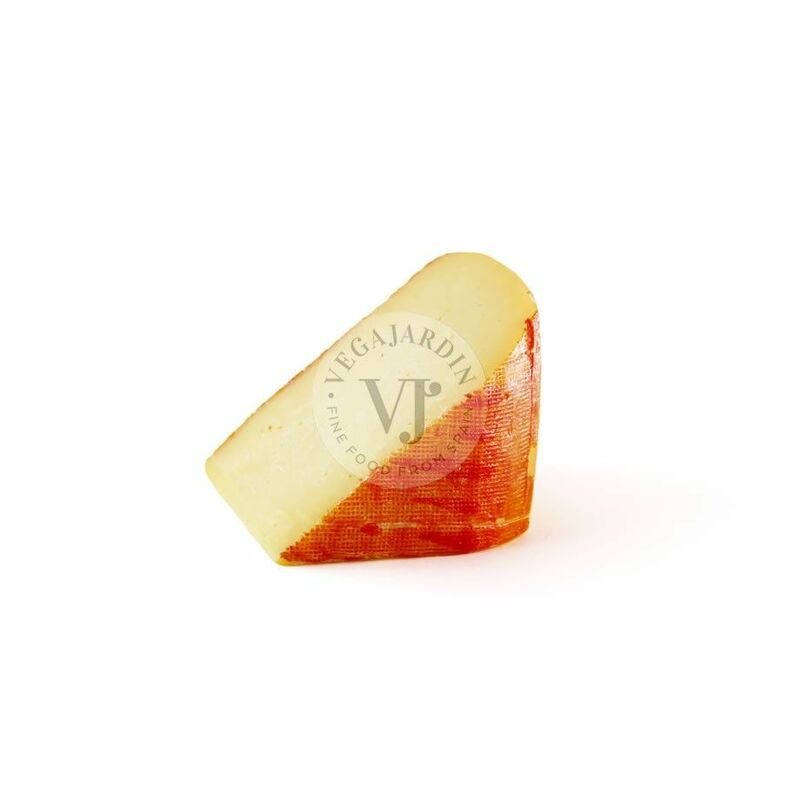 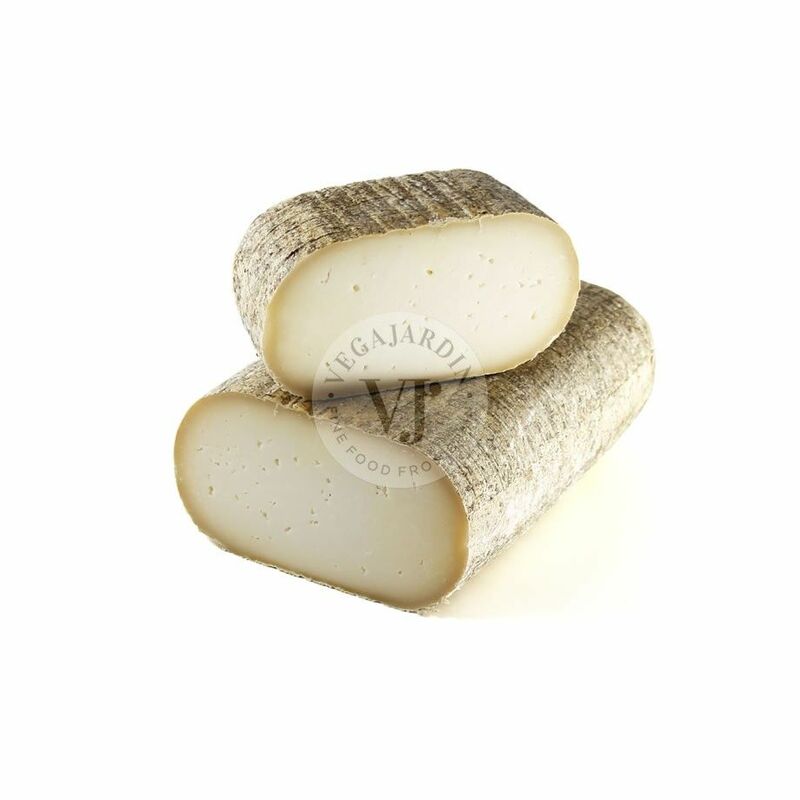 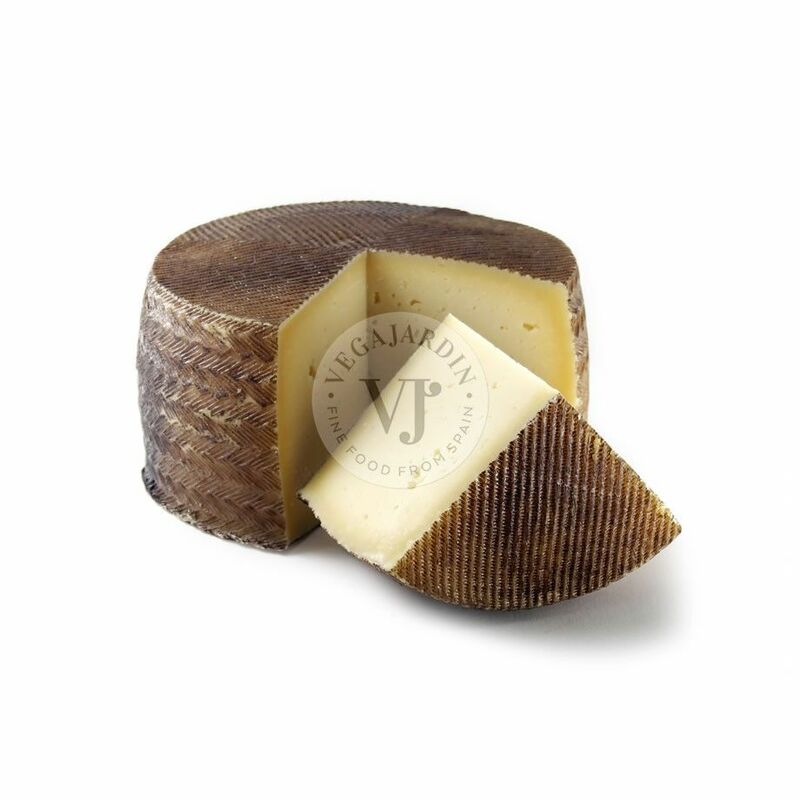 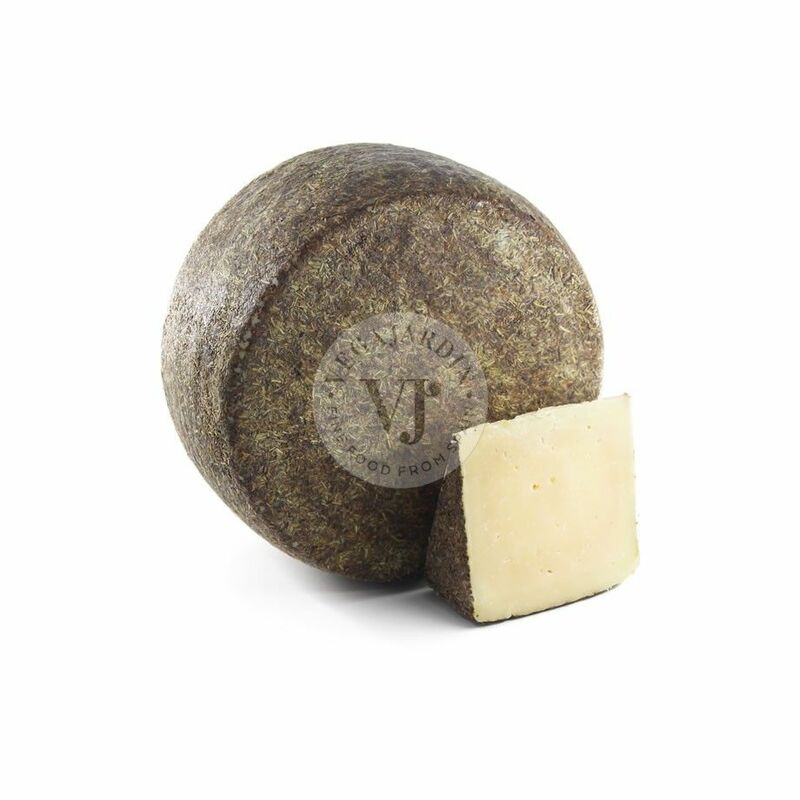 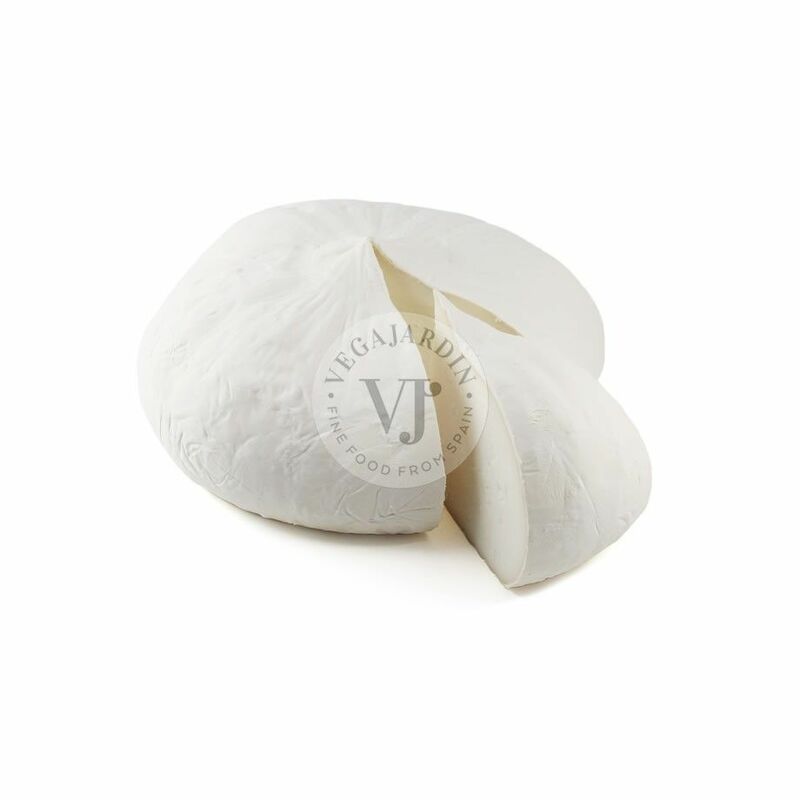 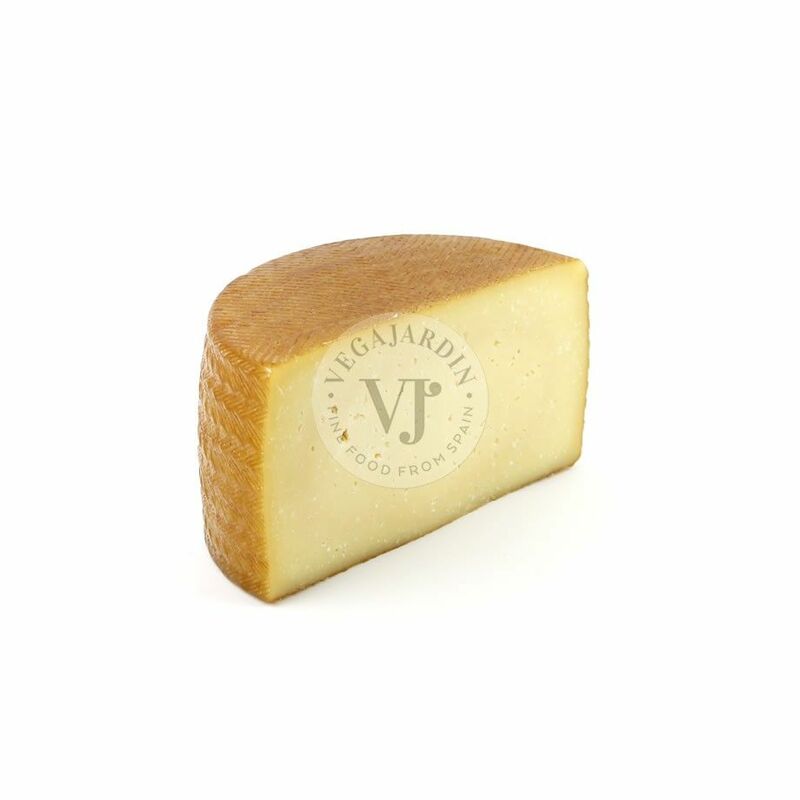 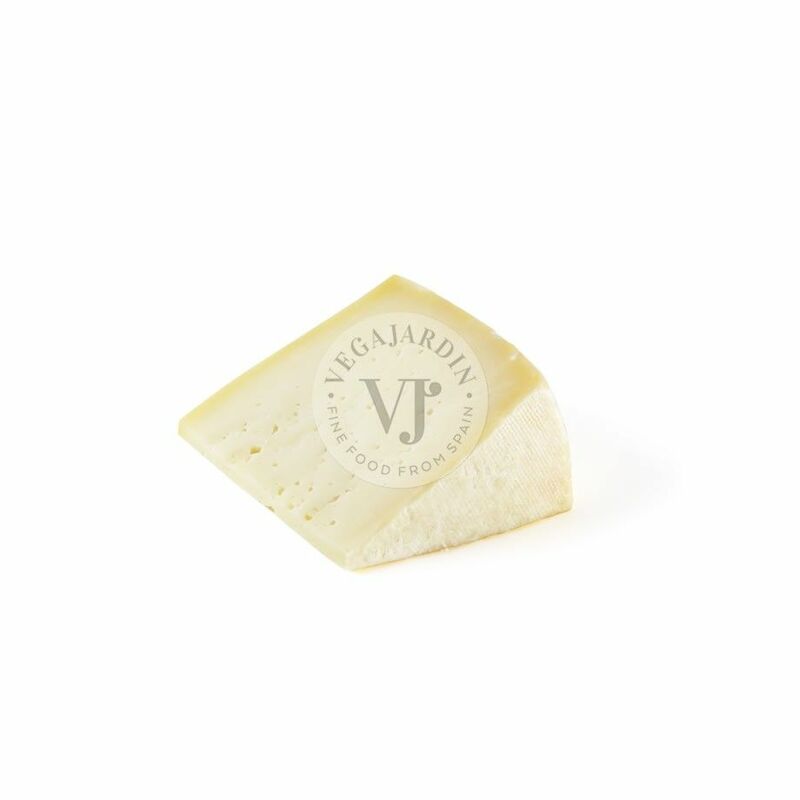 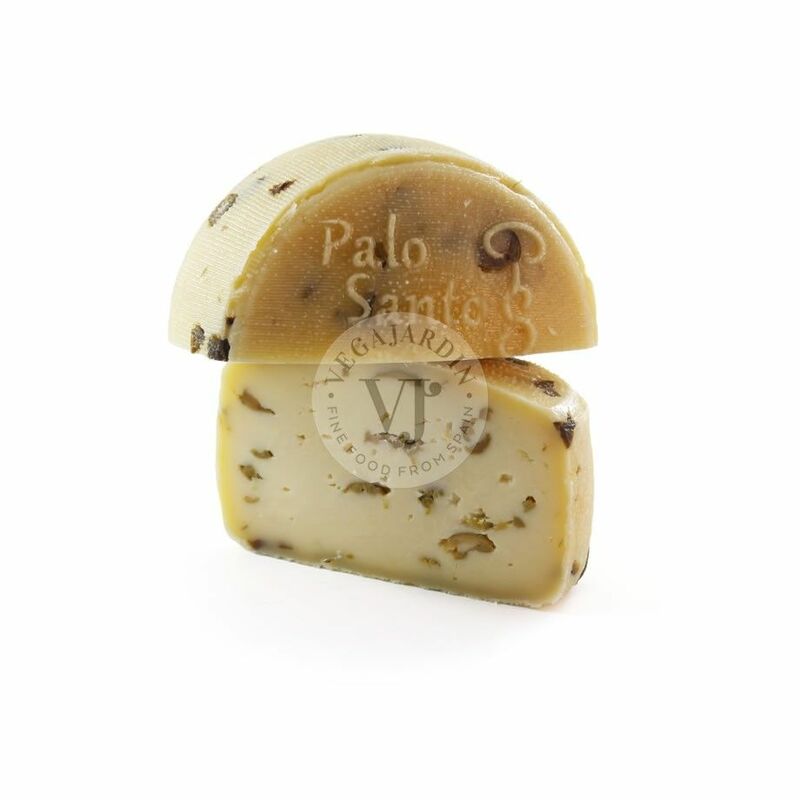 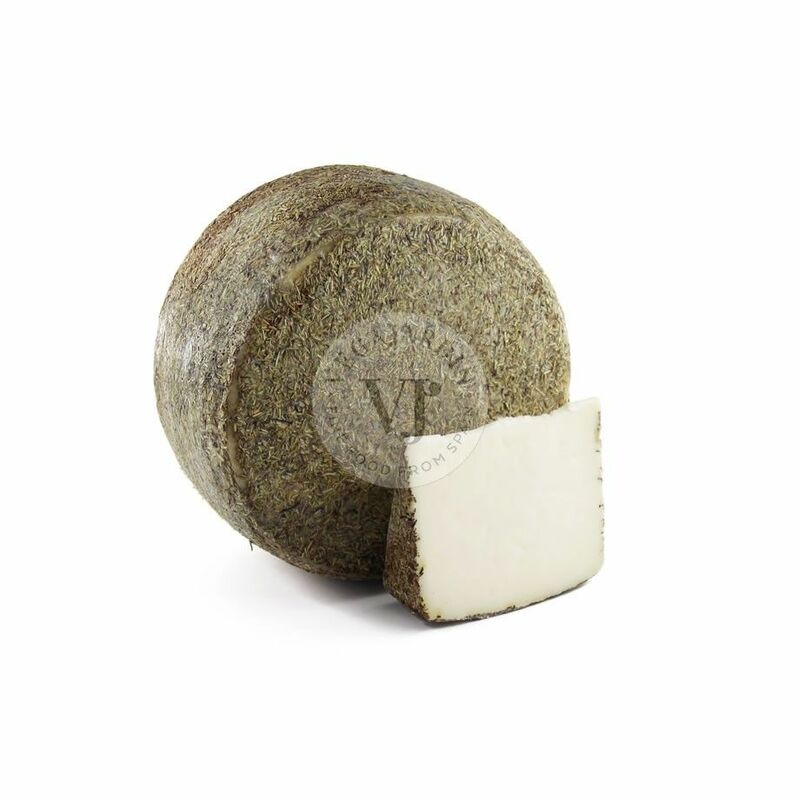 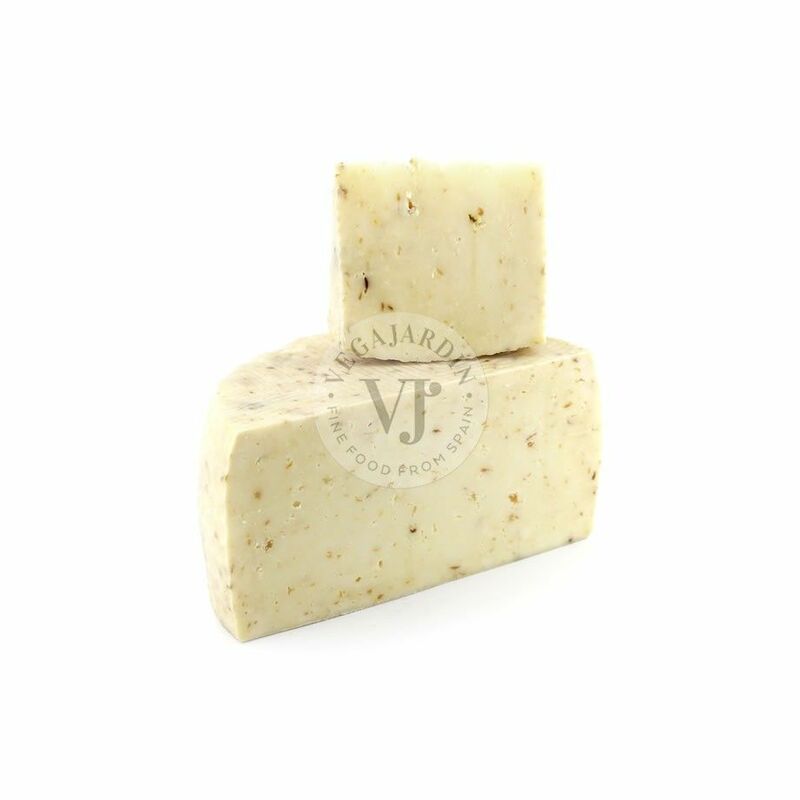 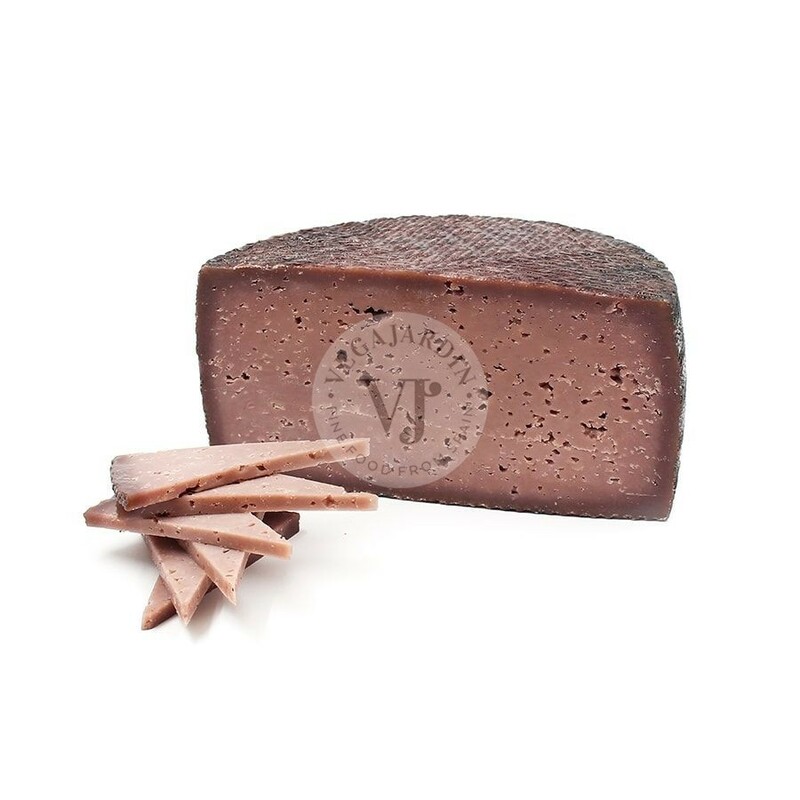 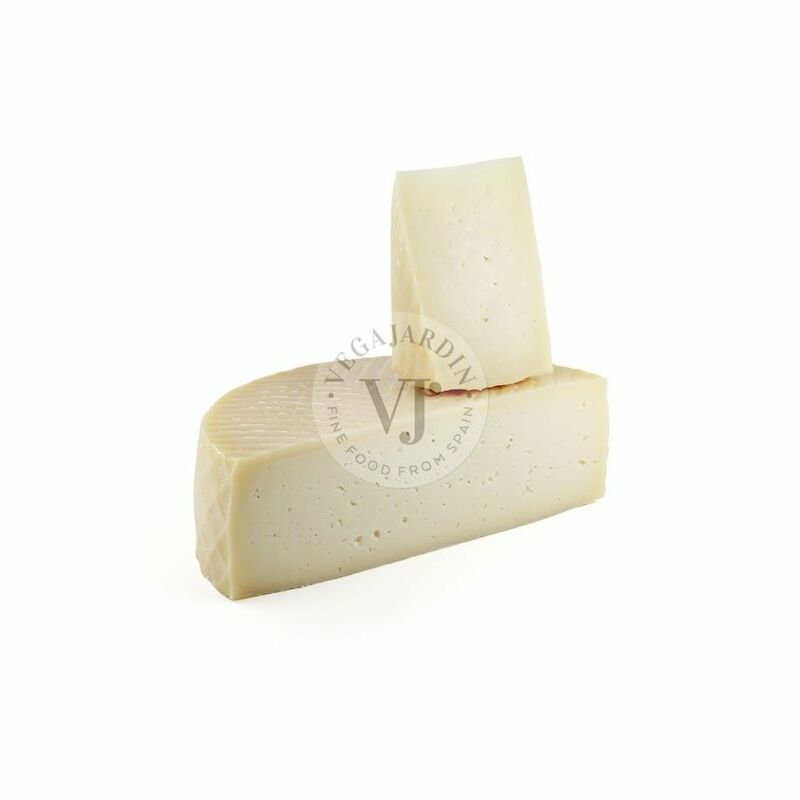 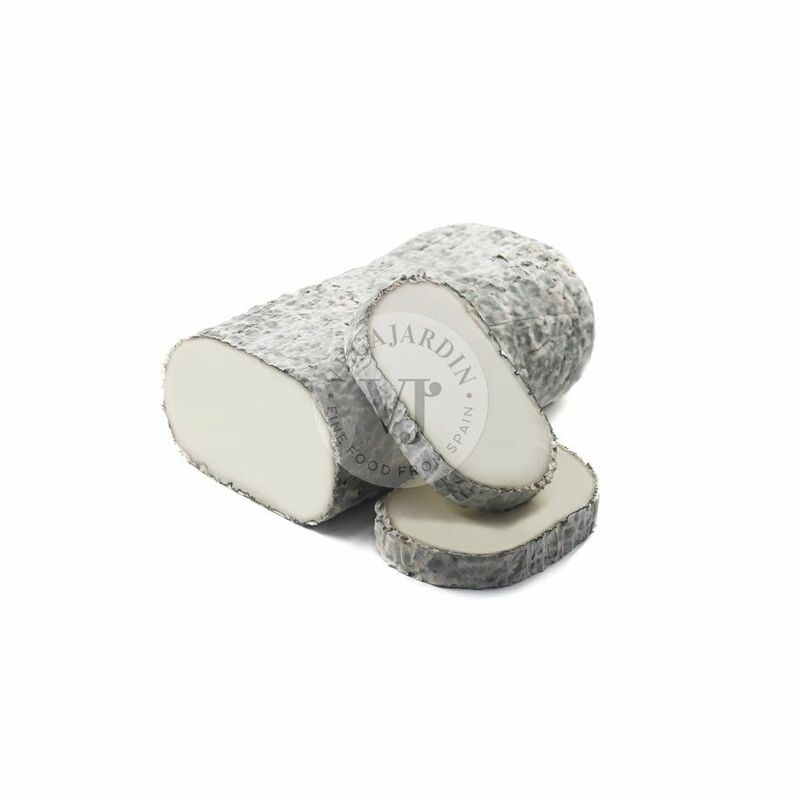 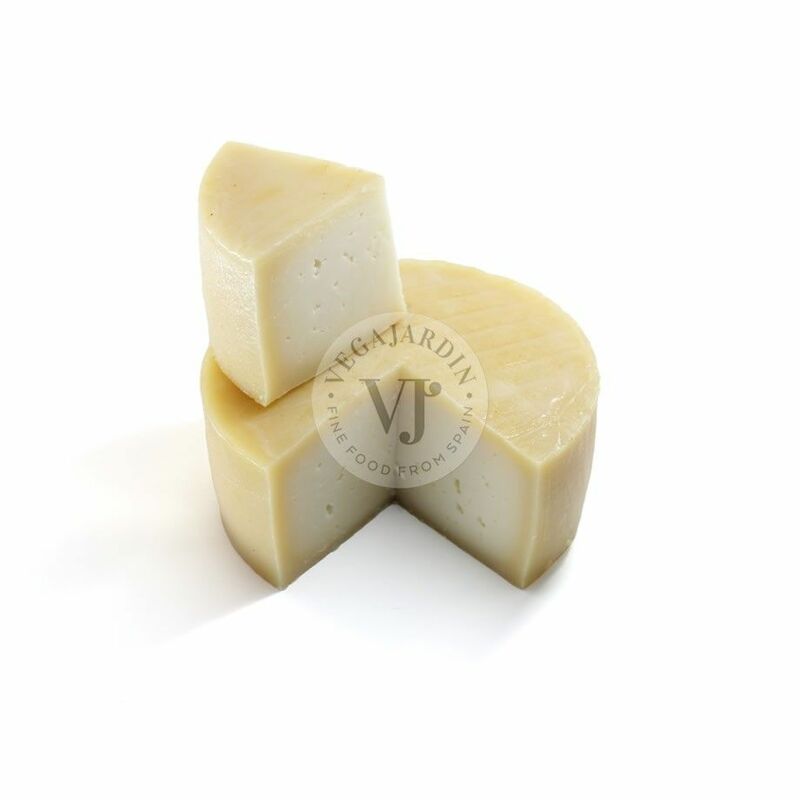 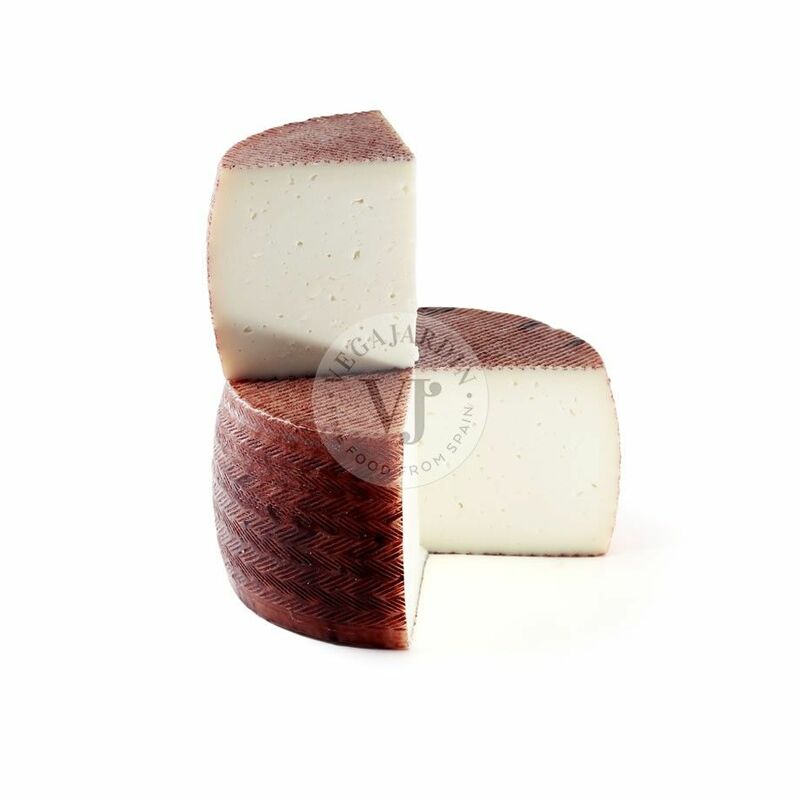 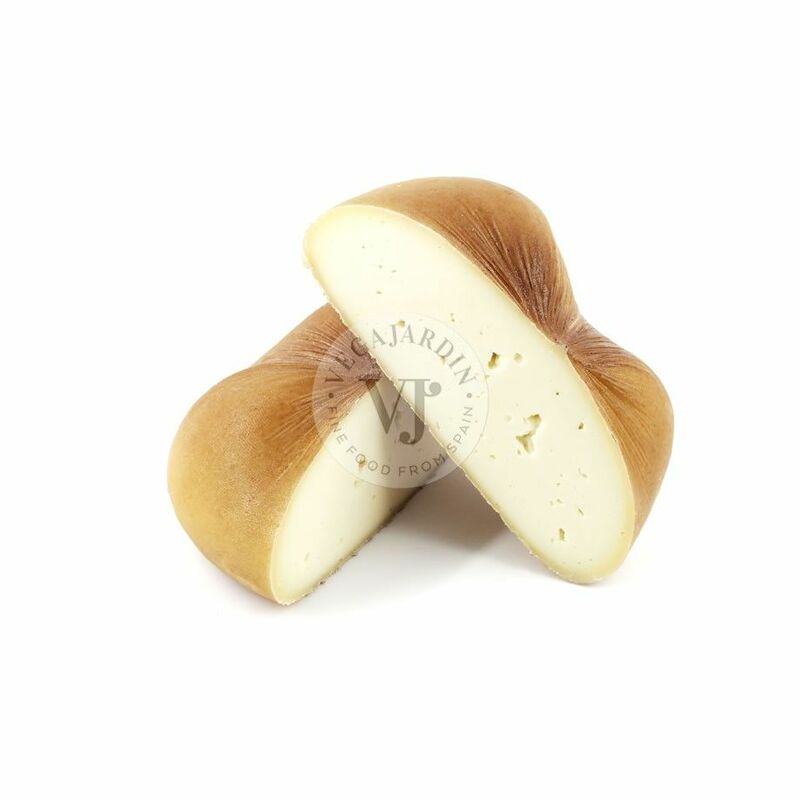 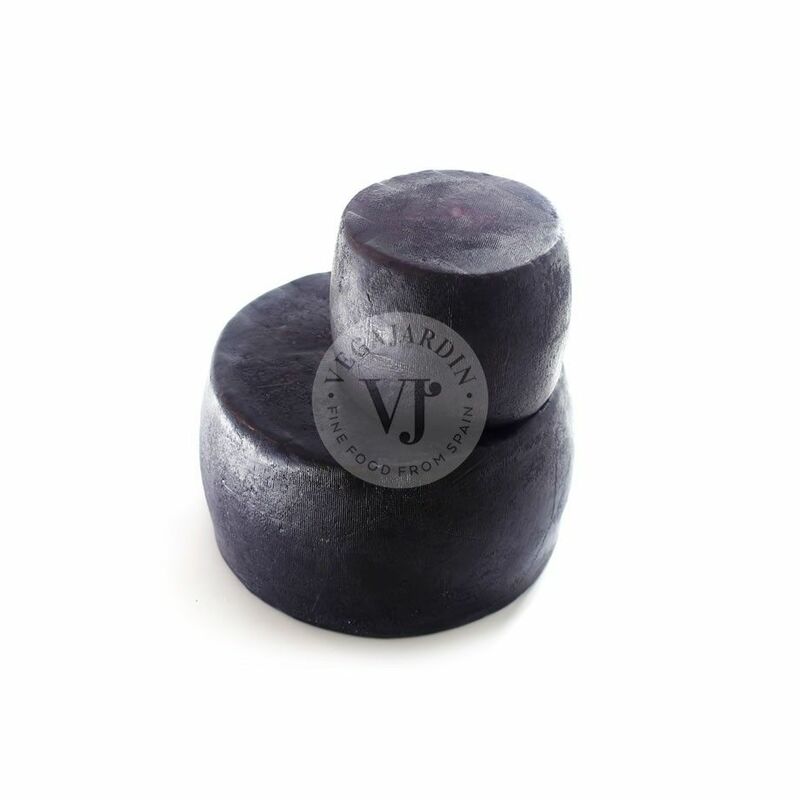 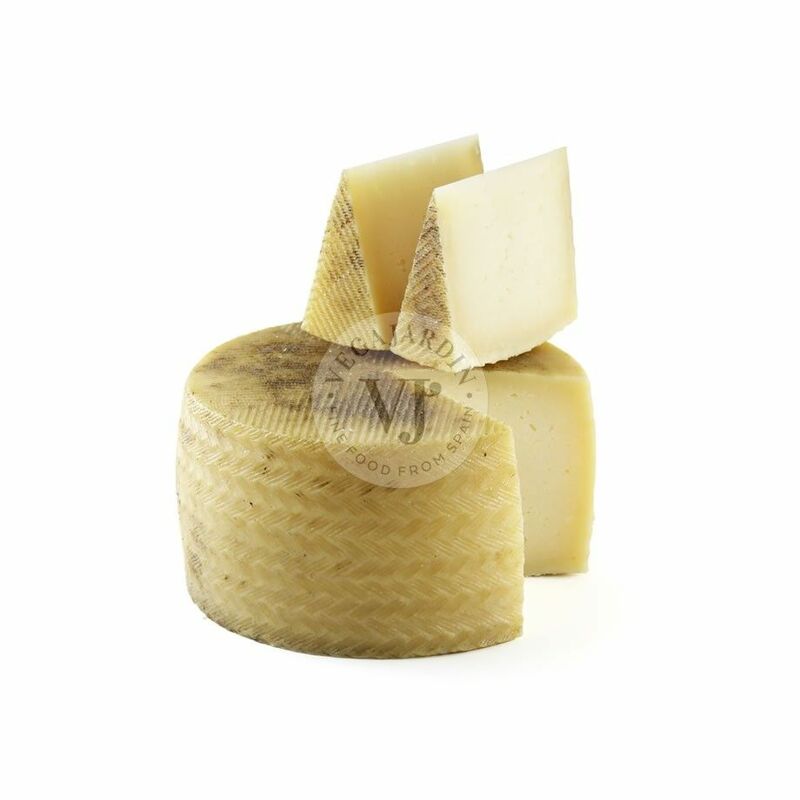 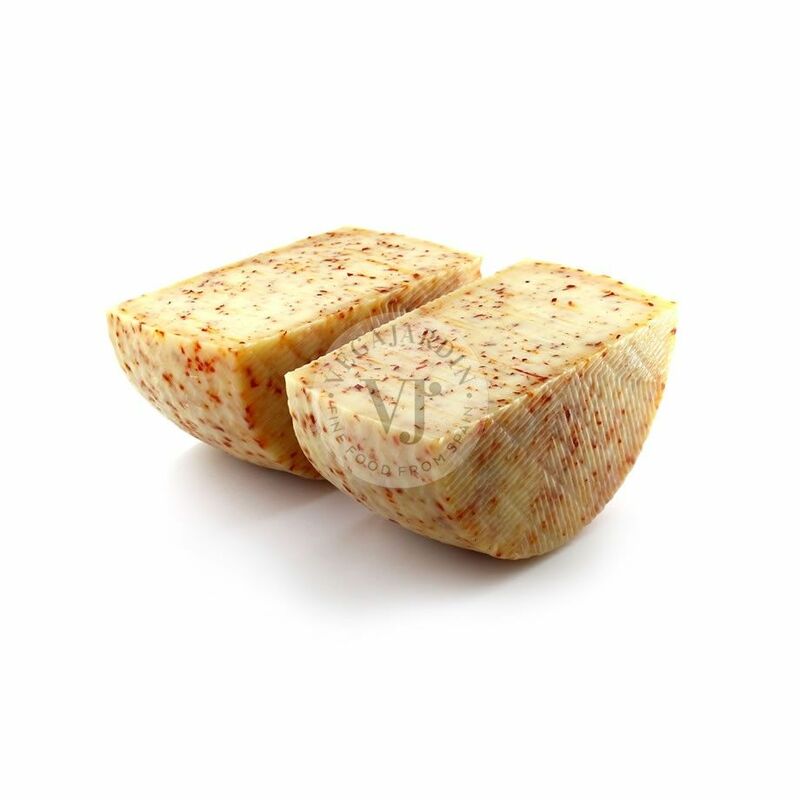 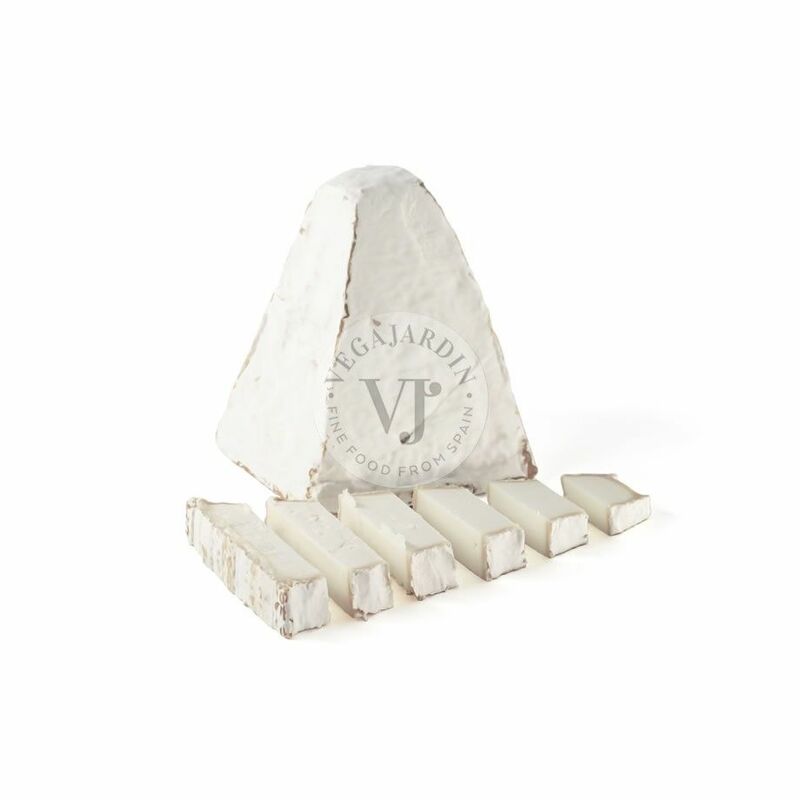 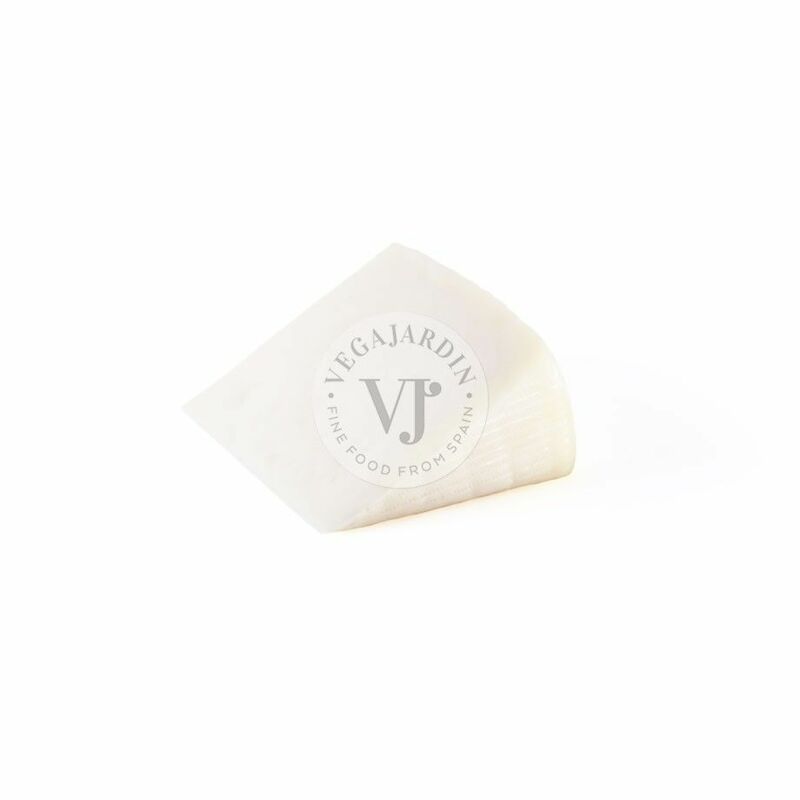 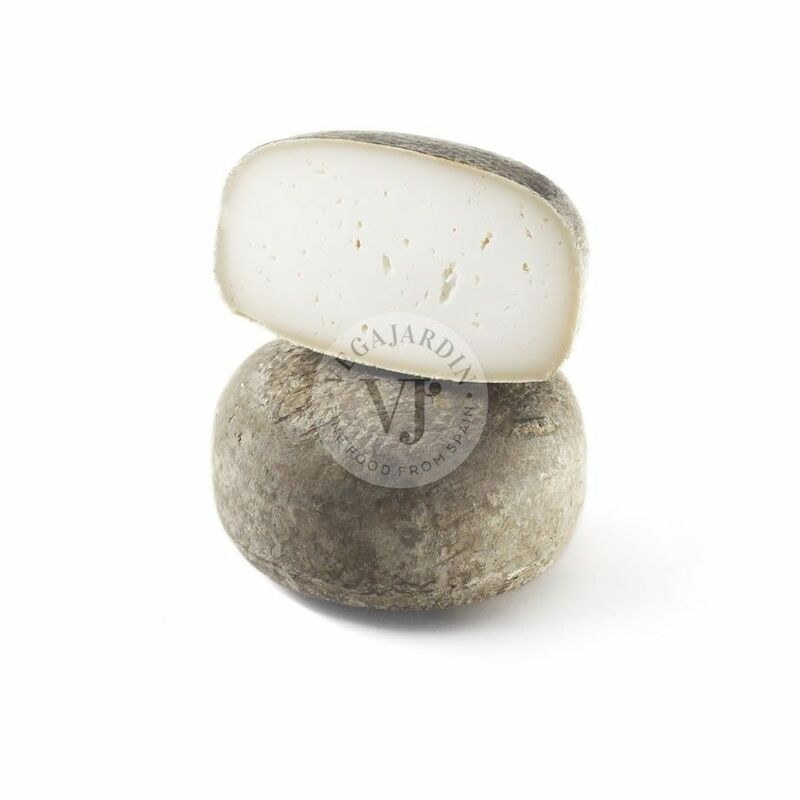 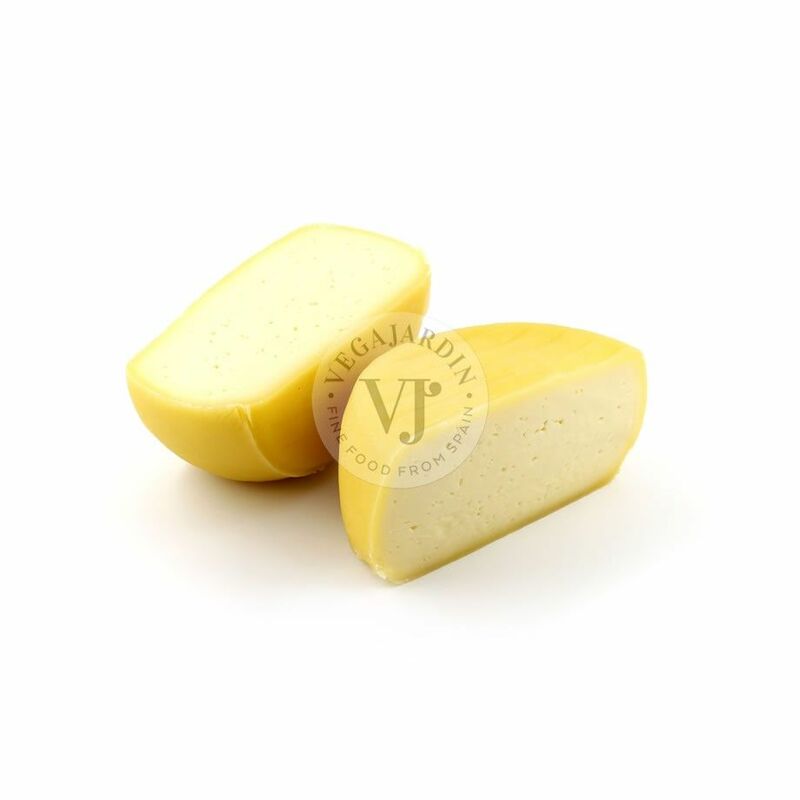 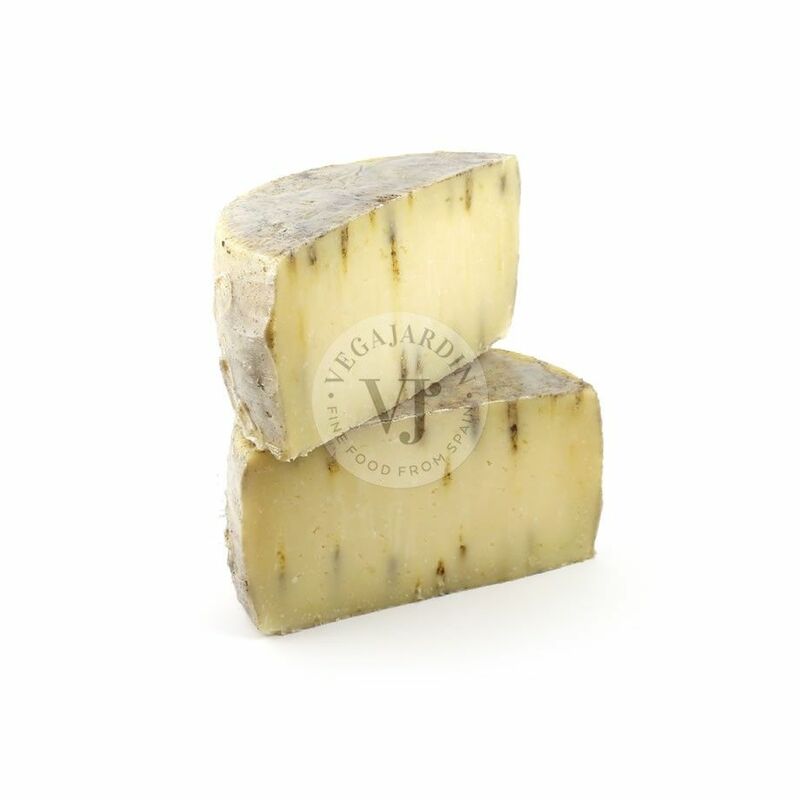 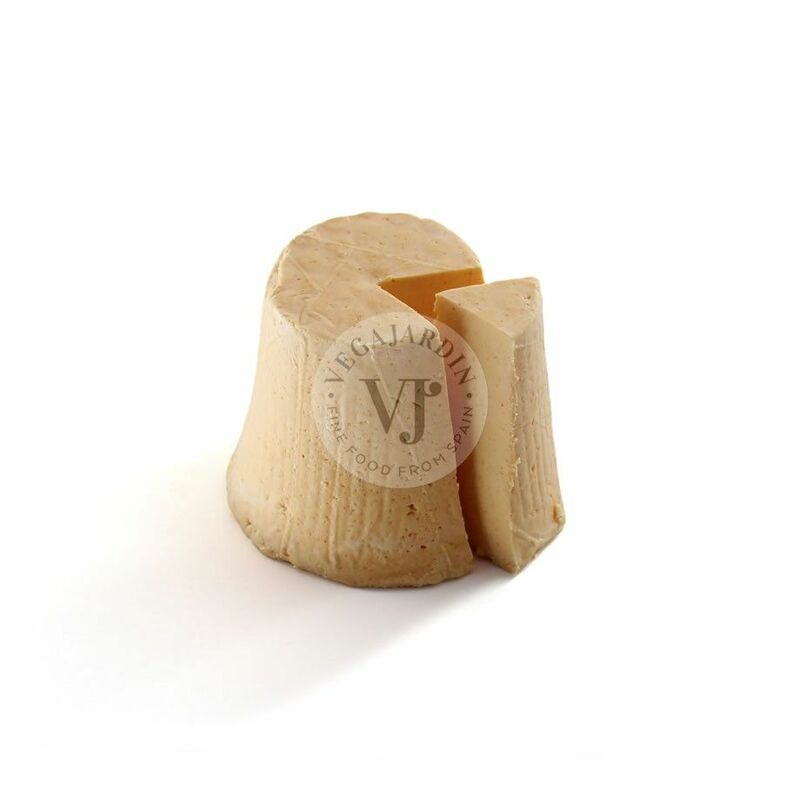 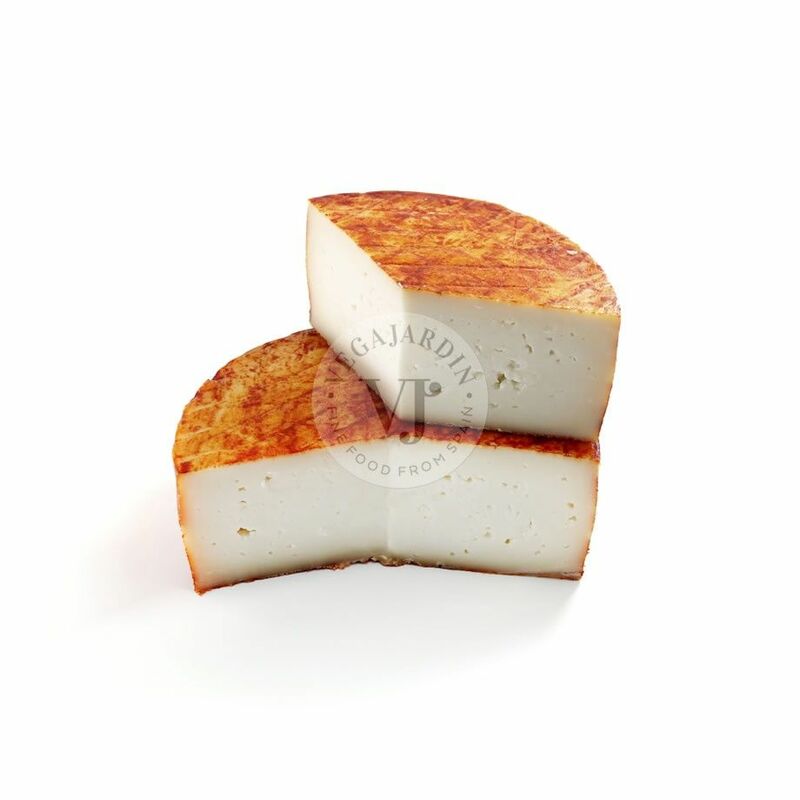 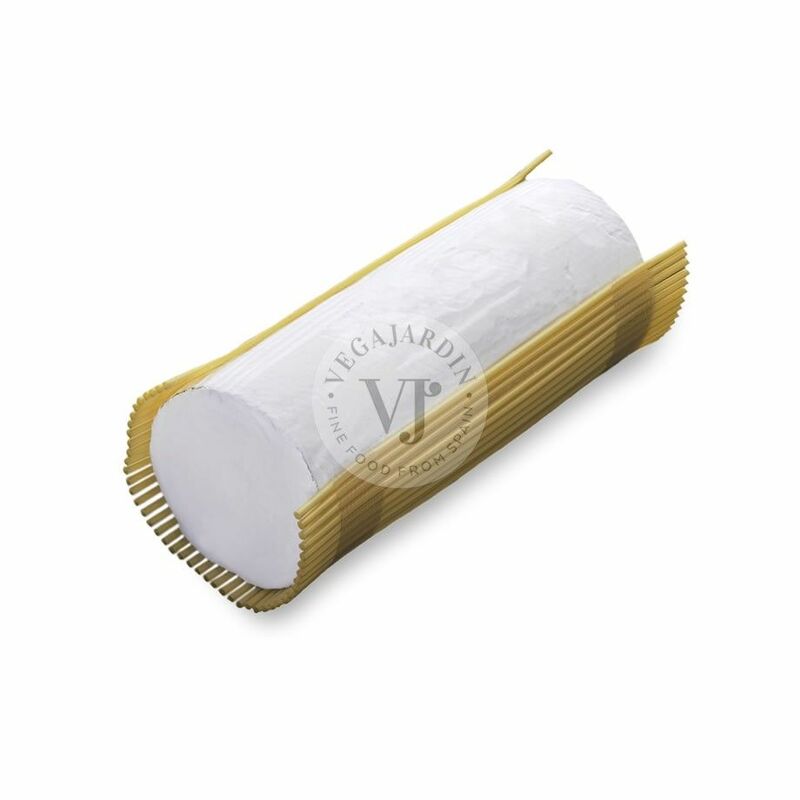 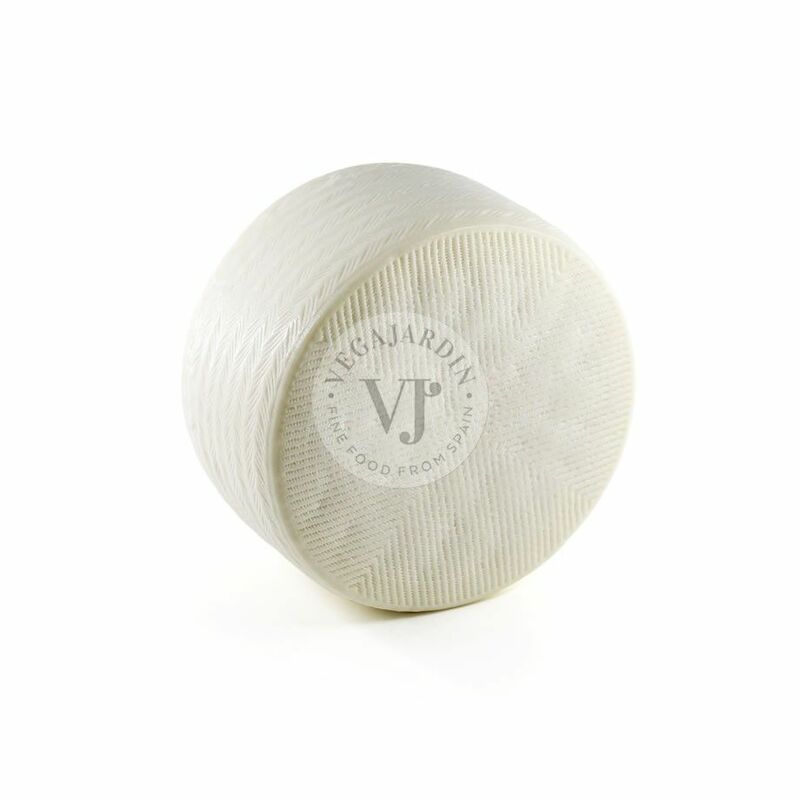 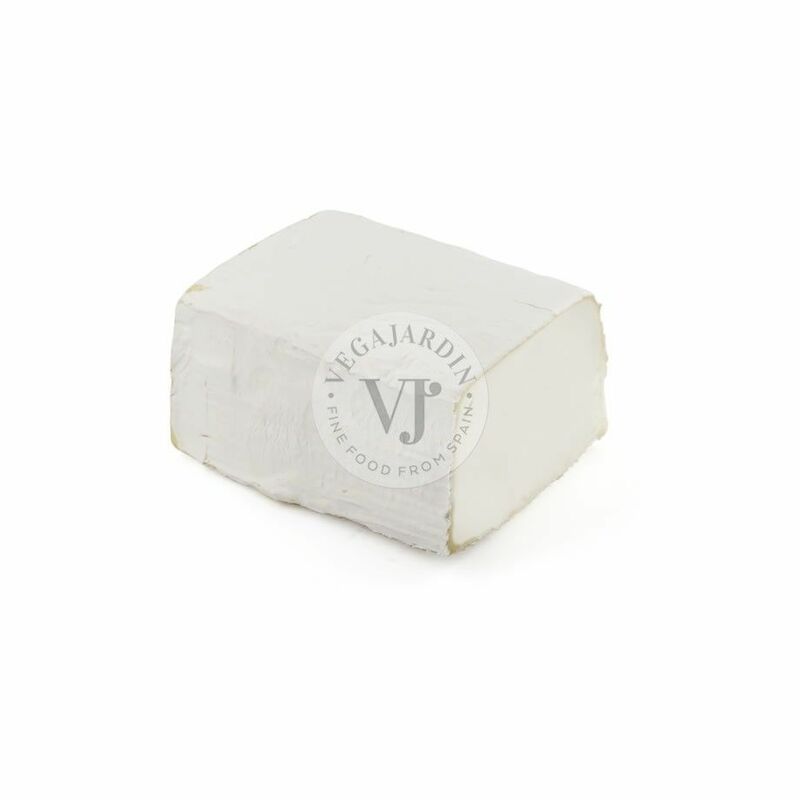 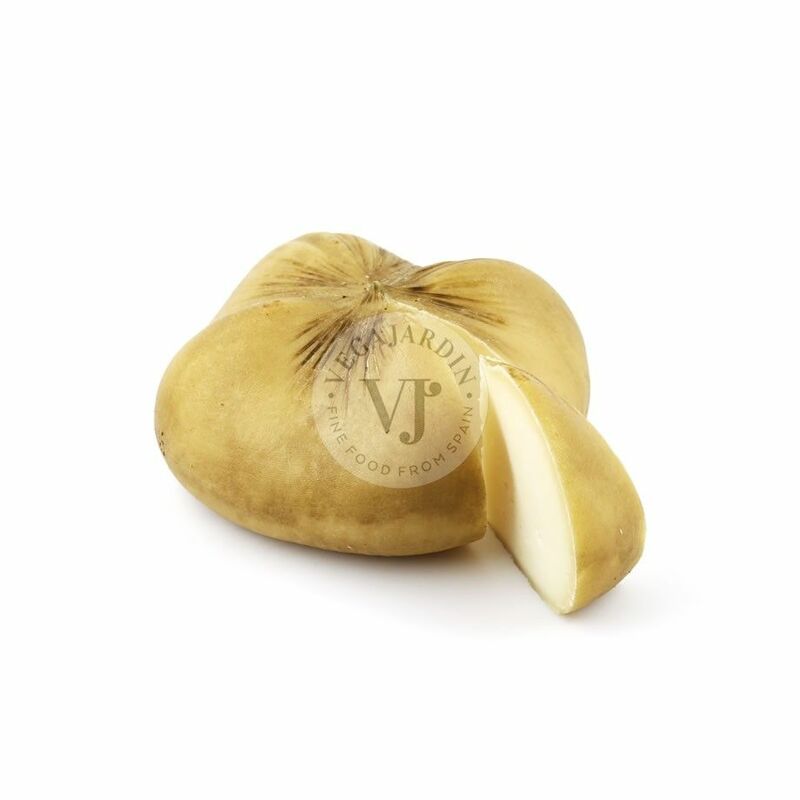 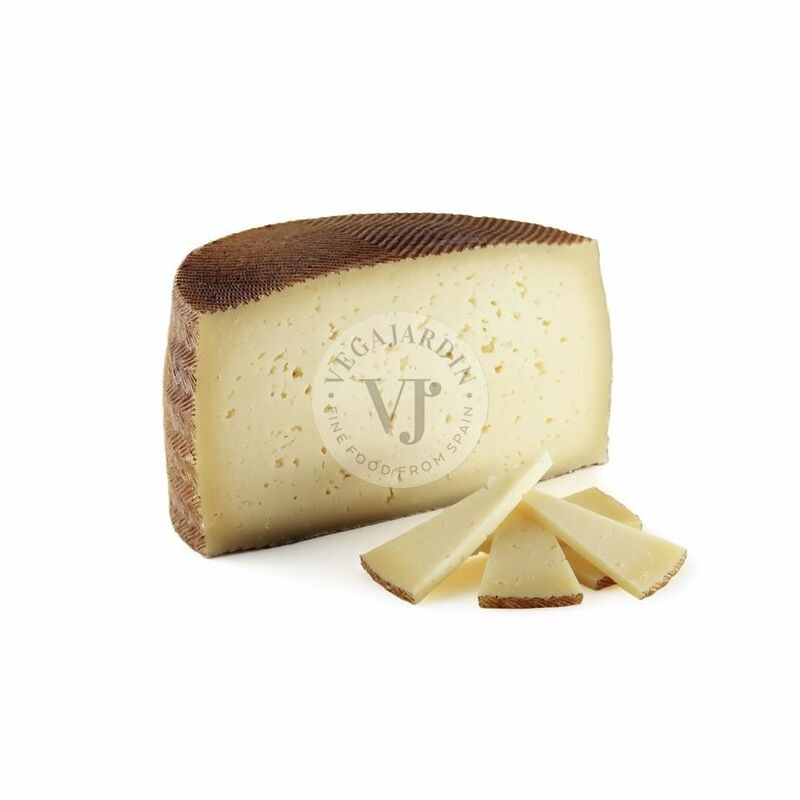 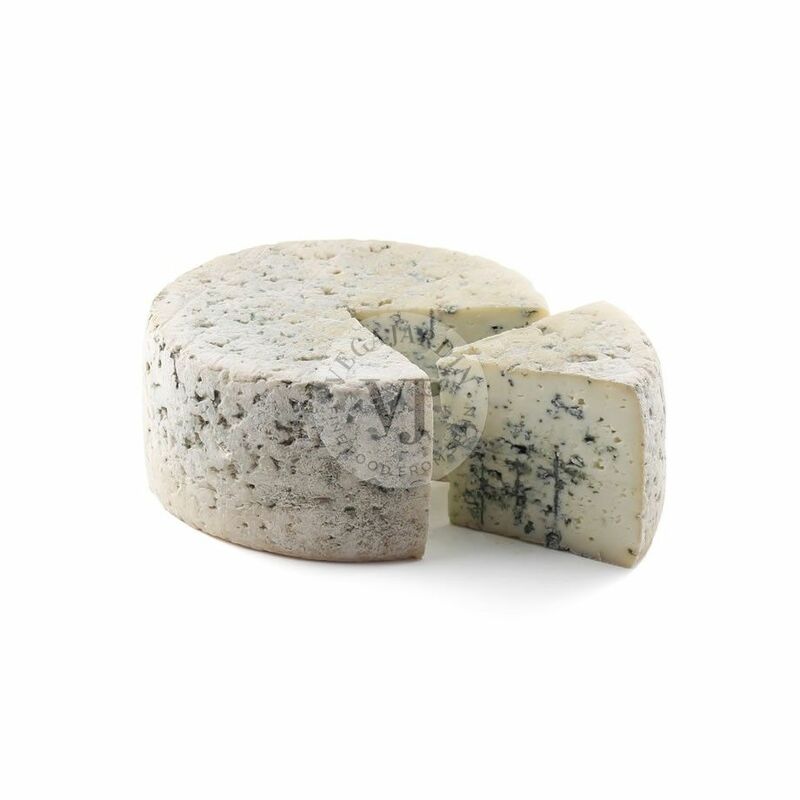 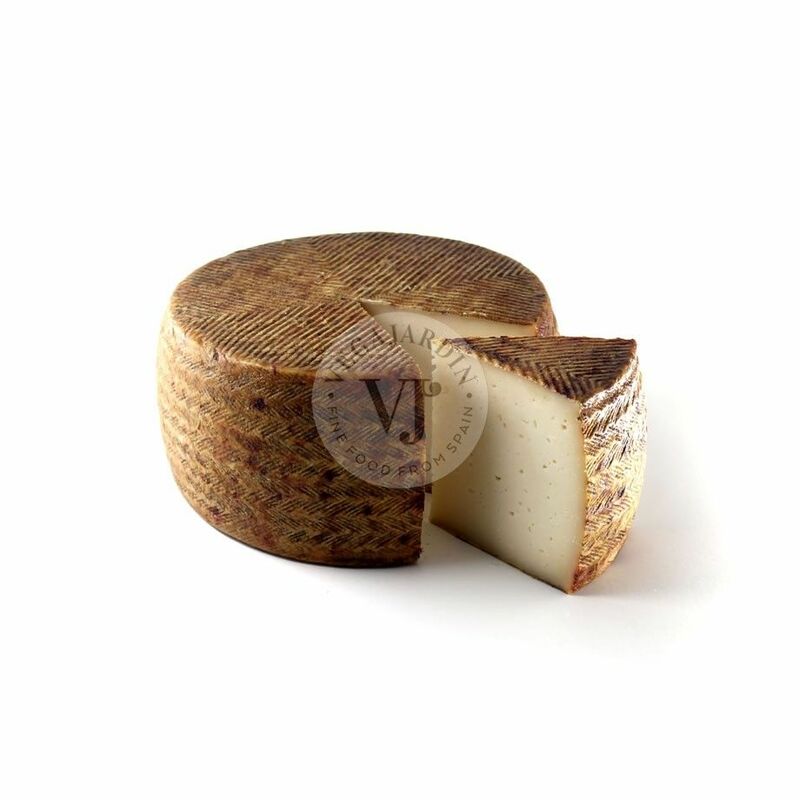 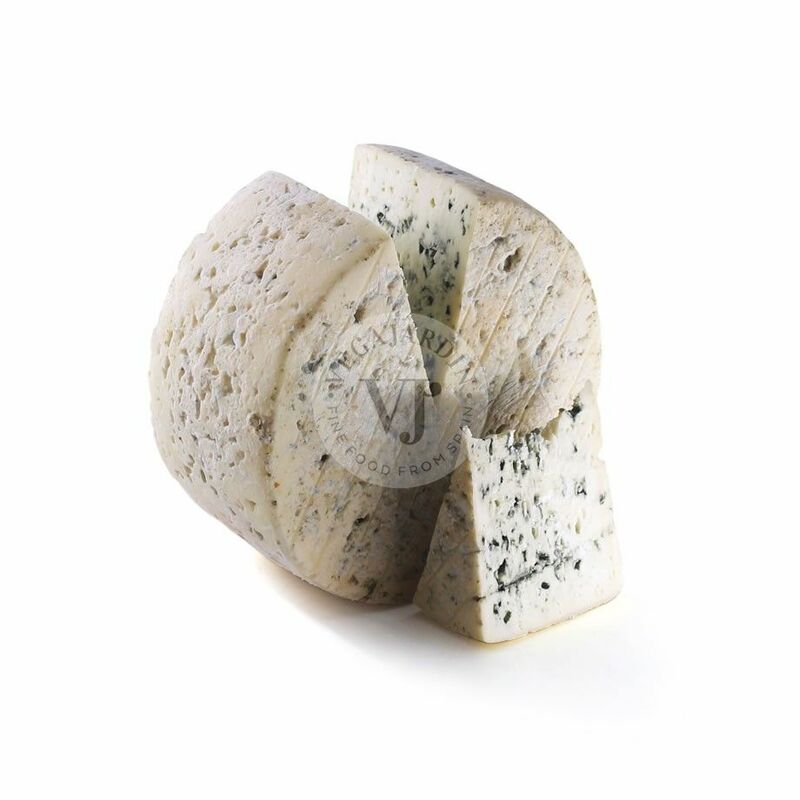 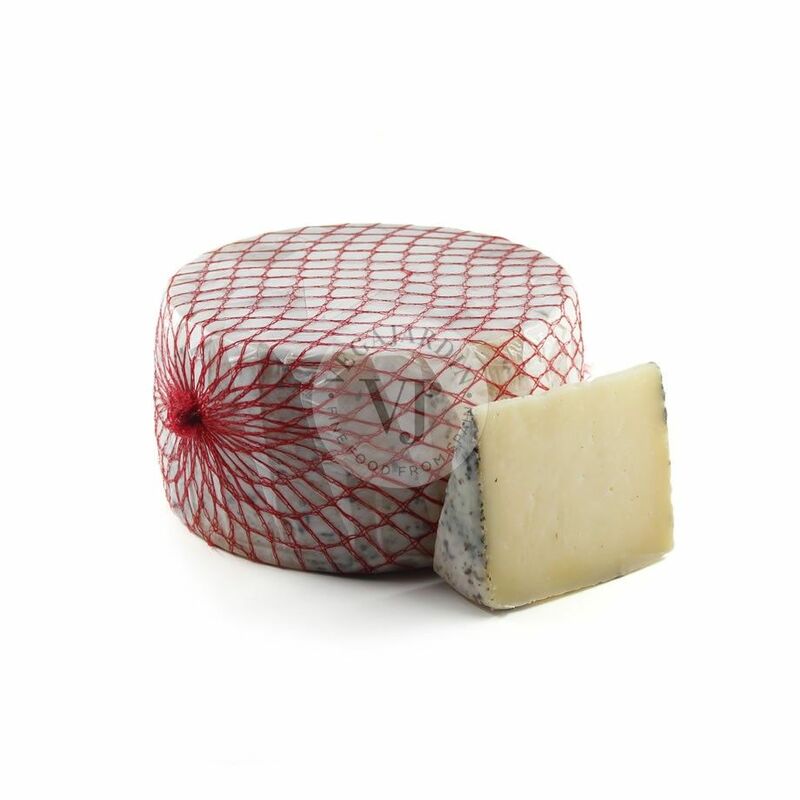 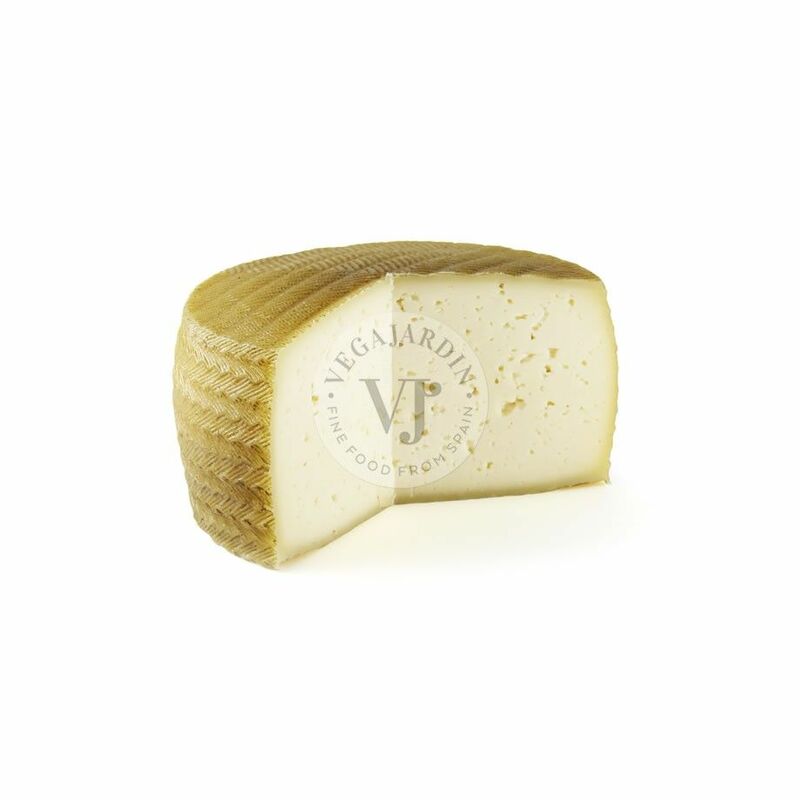 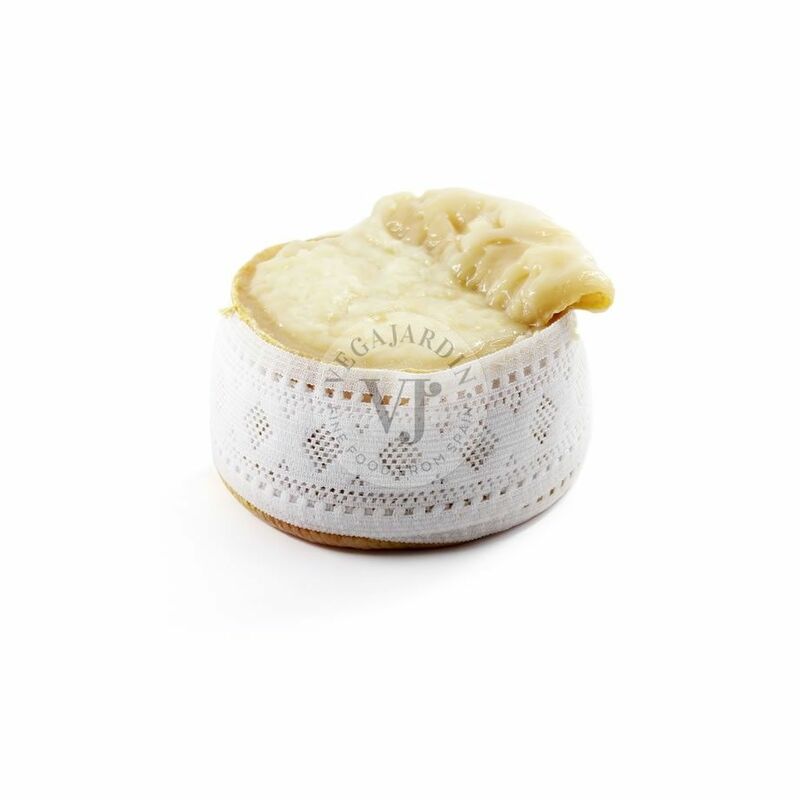 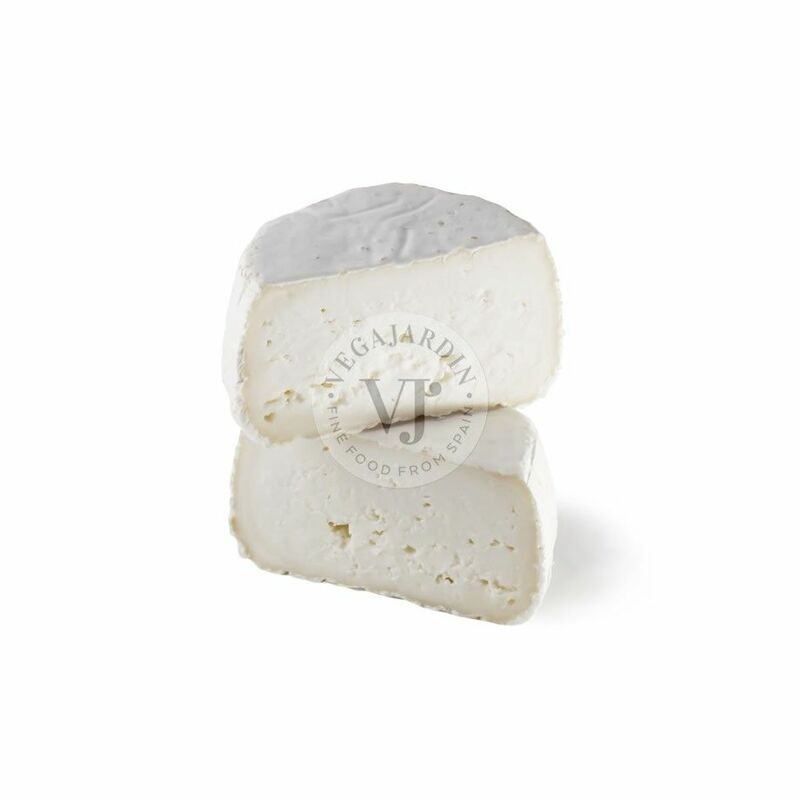 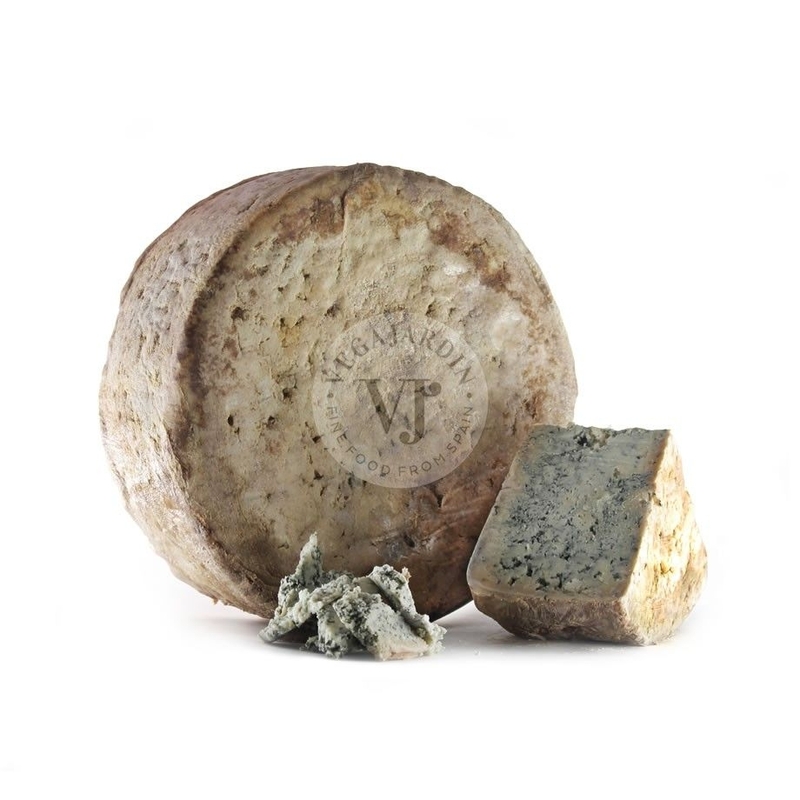 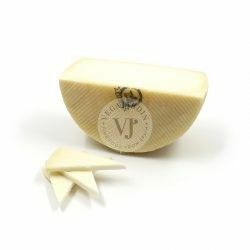 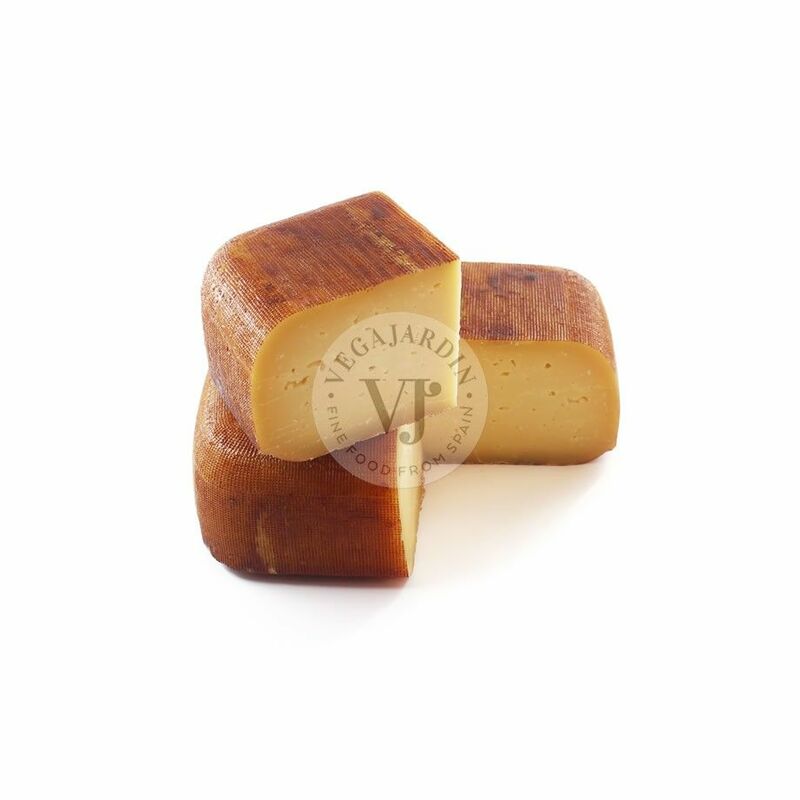 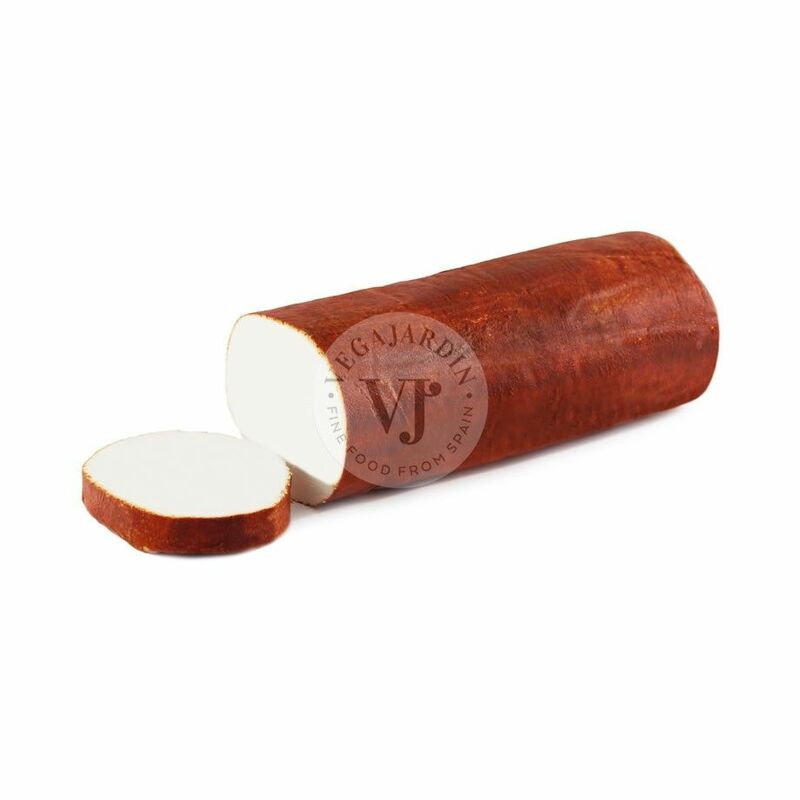 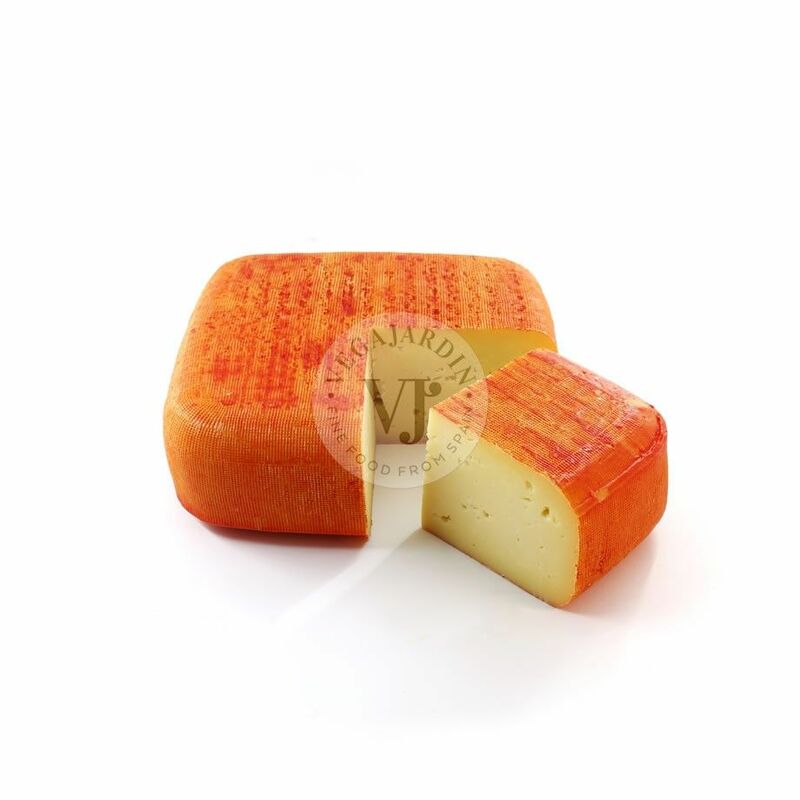 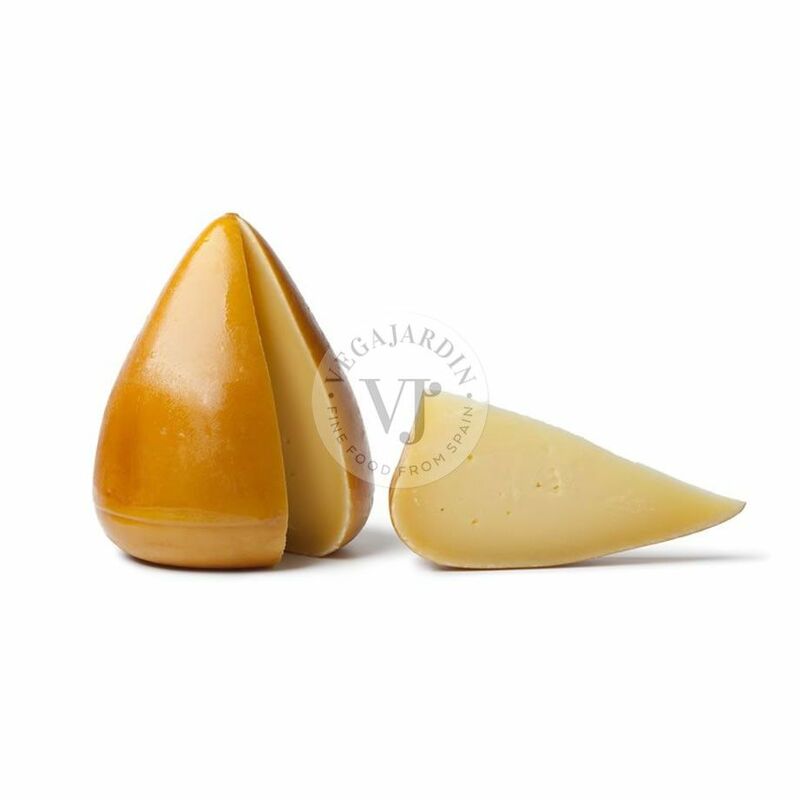 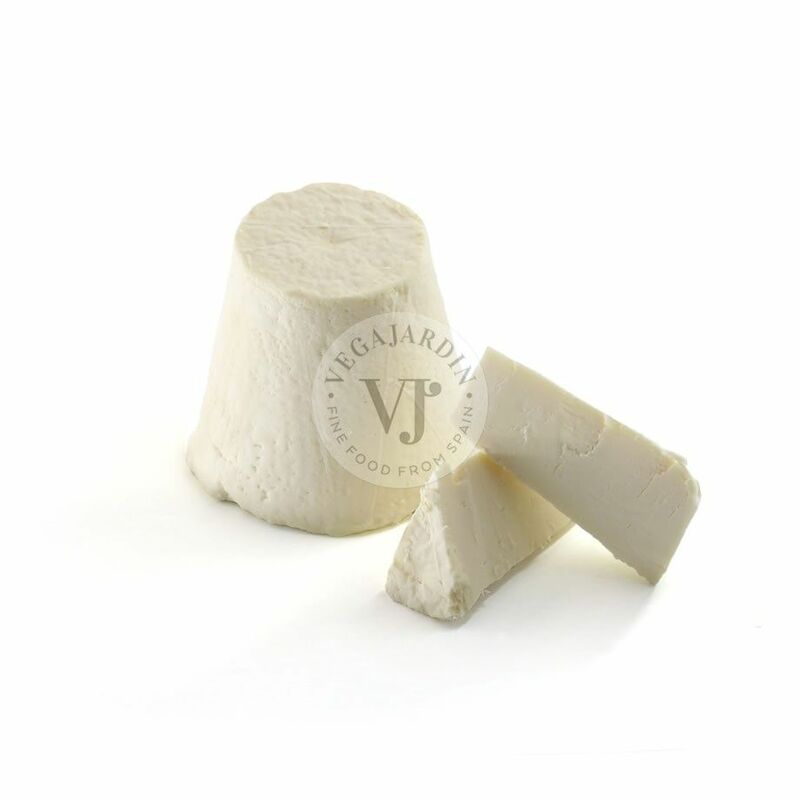 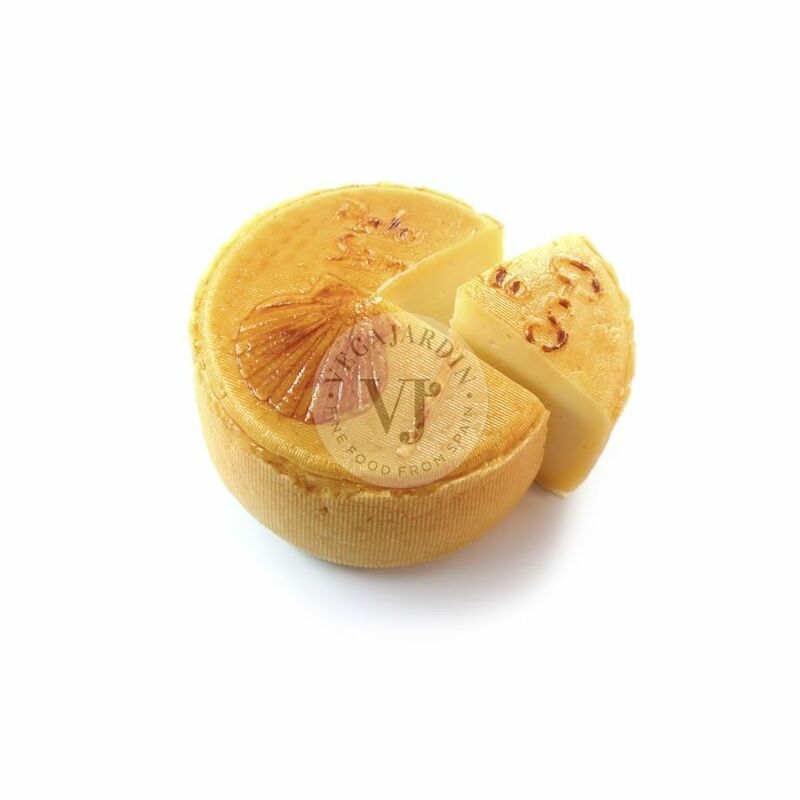 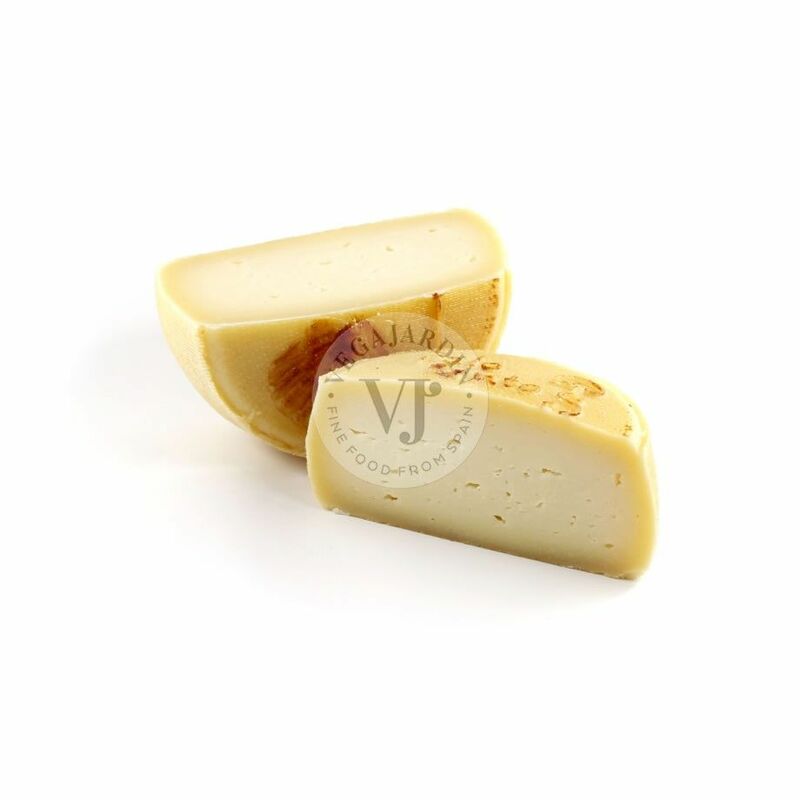 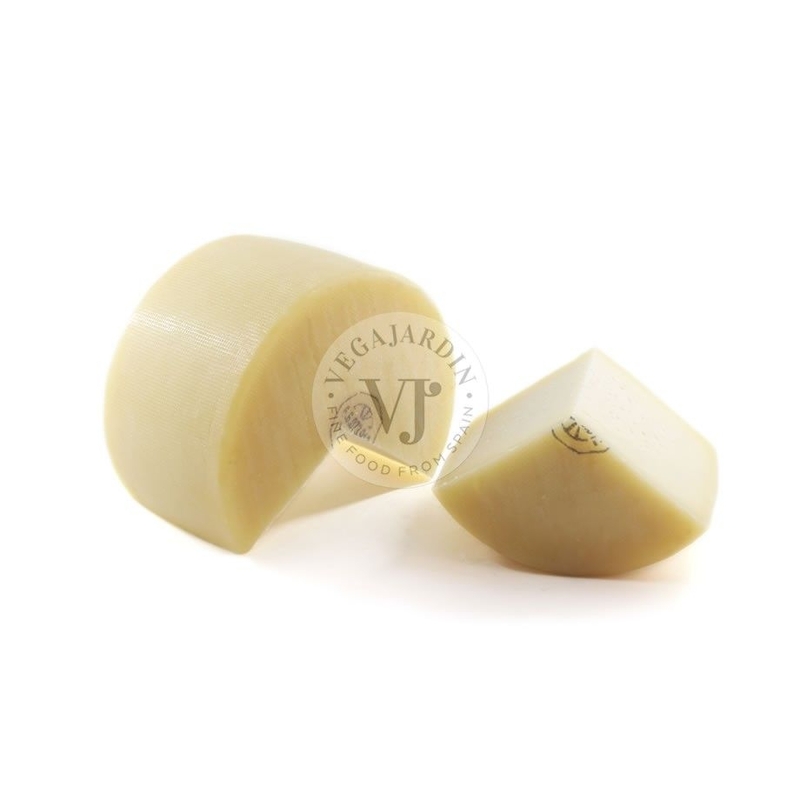 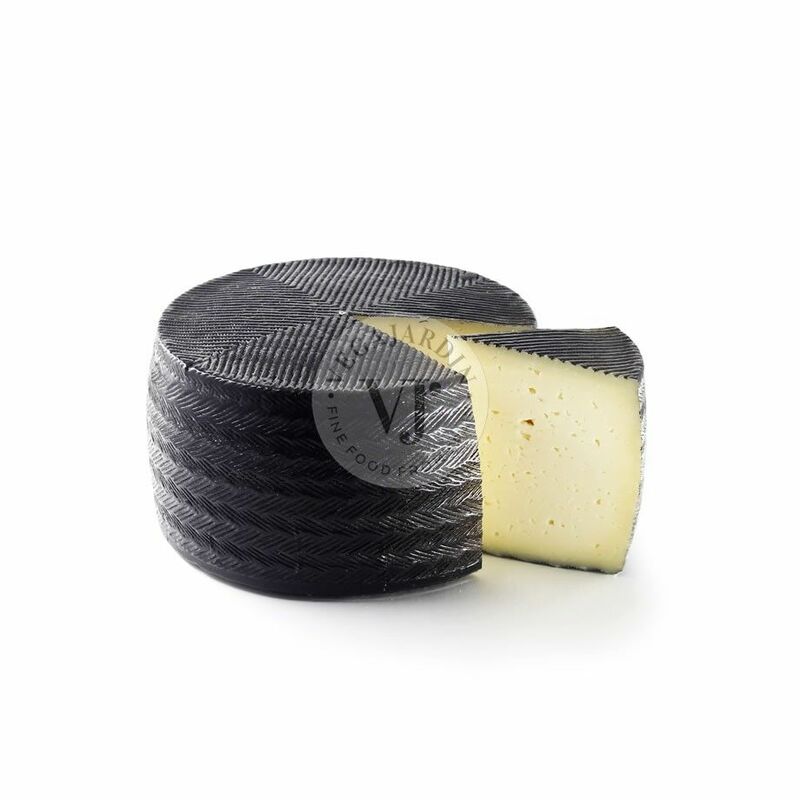 Manchego Cheese made from raw milk of Manchega sheep with a maturation period of 8-10 months. 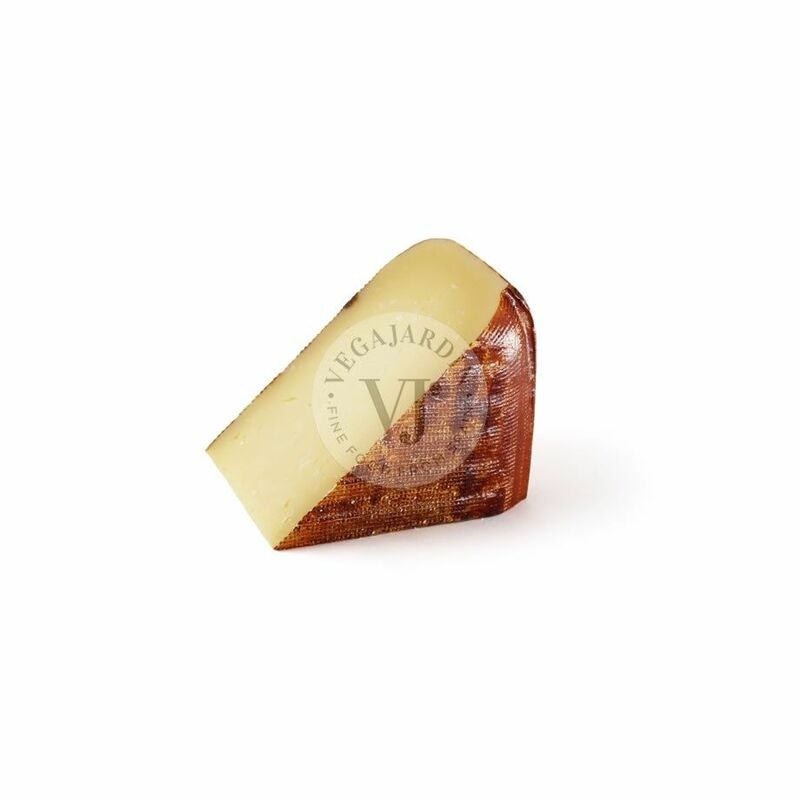 Elegant taste on the palate with a spicy touch. 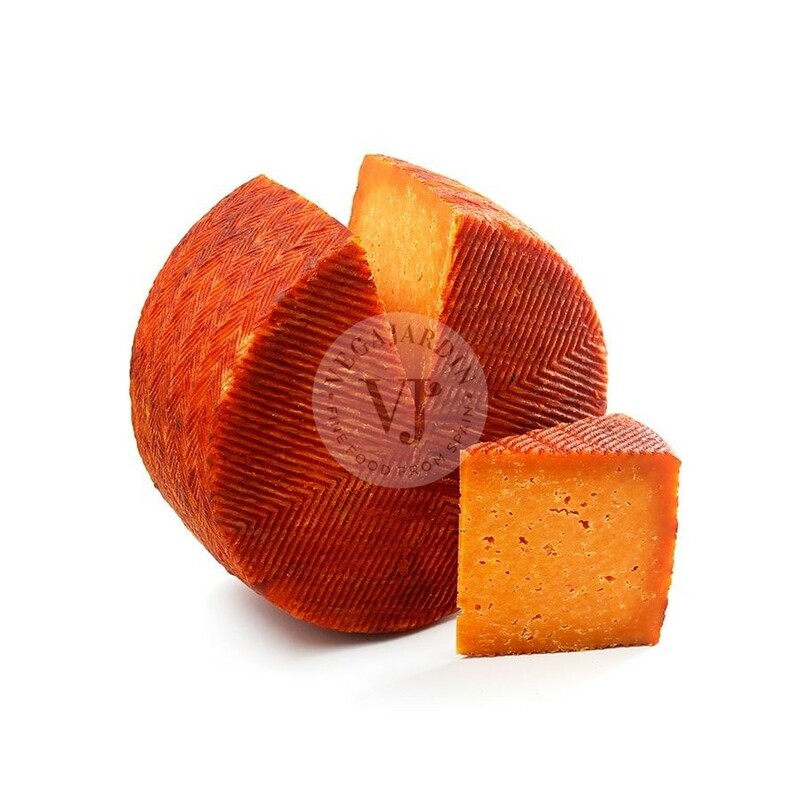 This cheese has a firm texture and small uneven eyes. 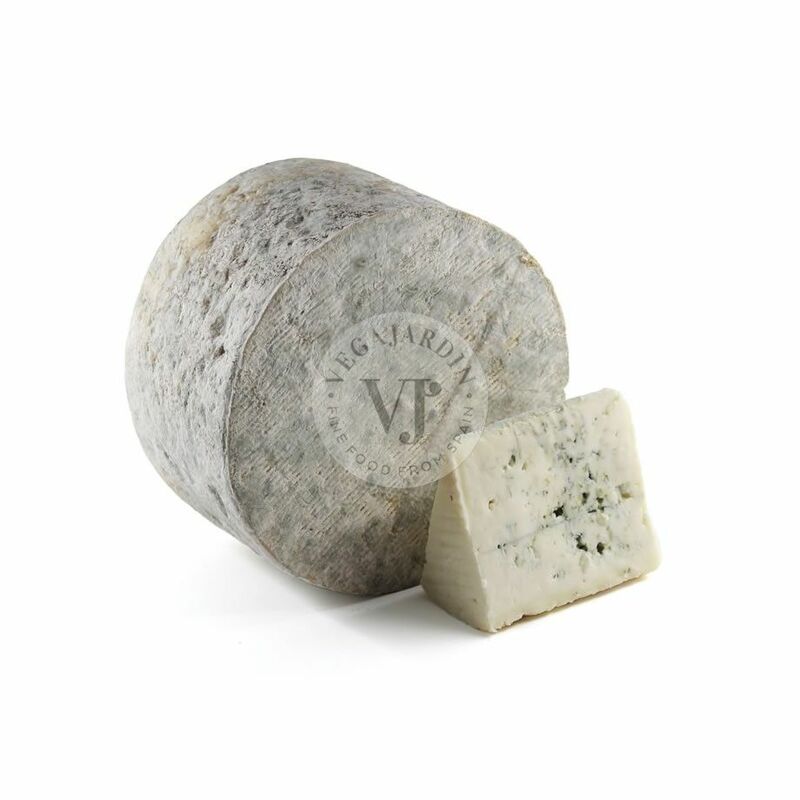 Its flavour is quite persistent with notes of nuts.